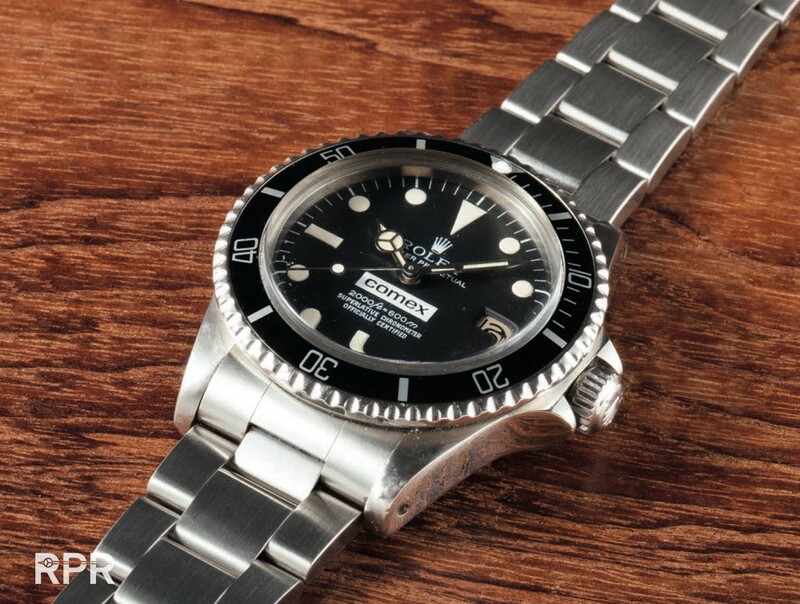 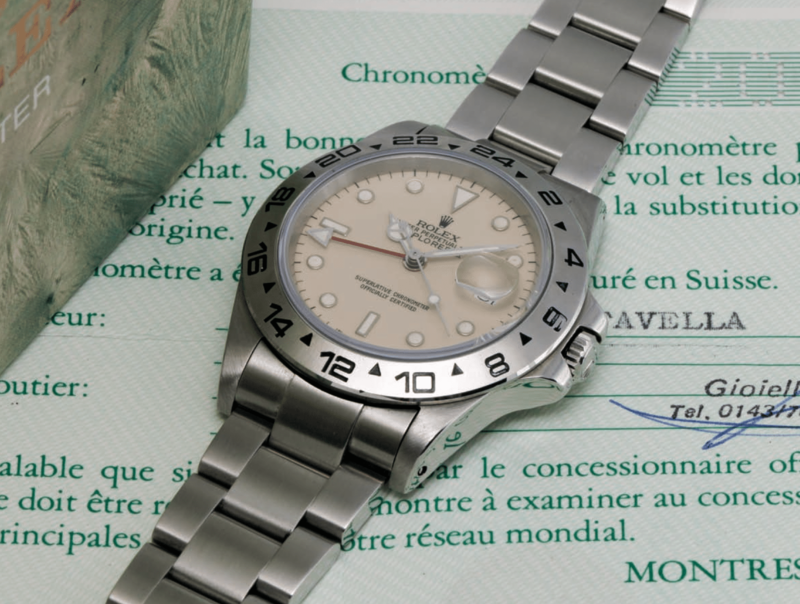 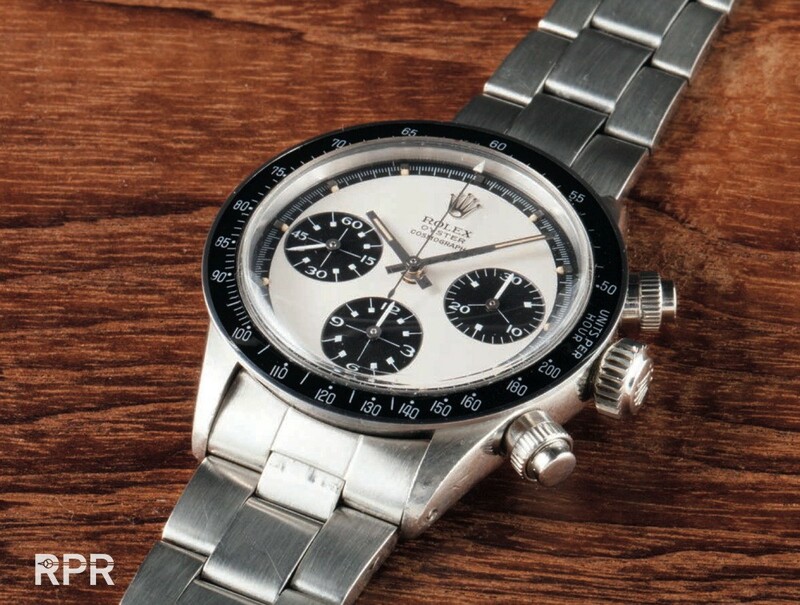 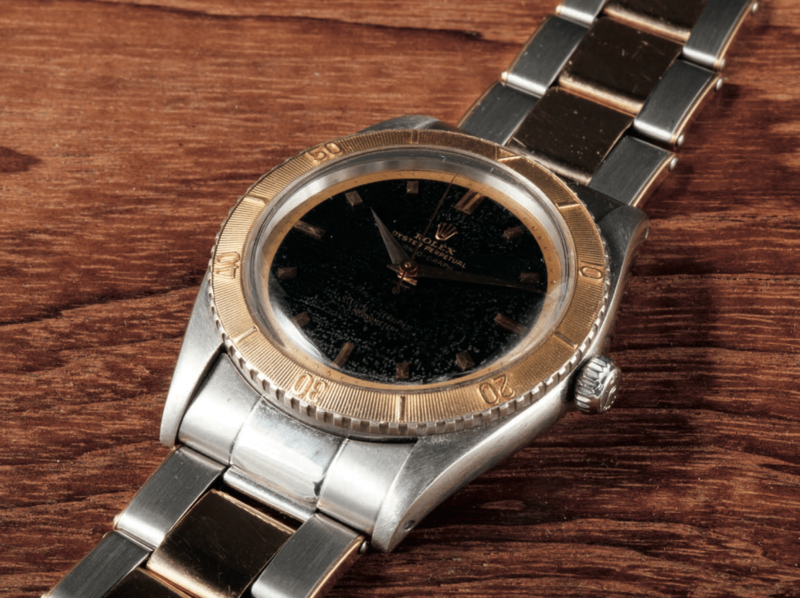 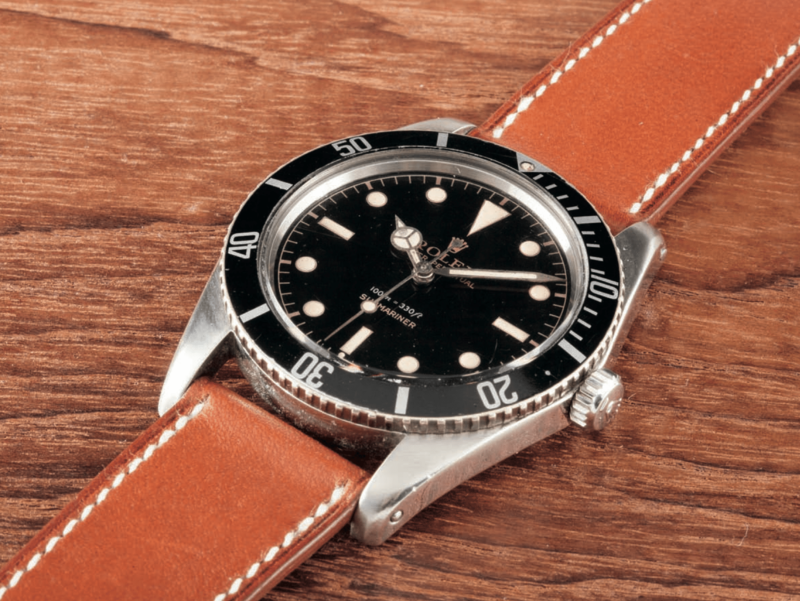 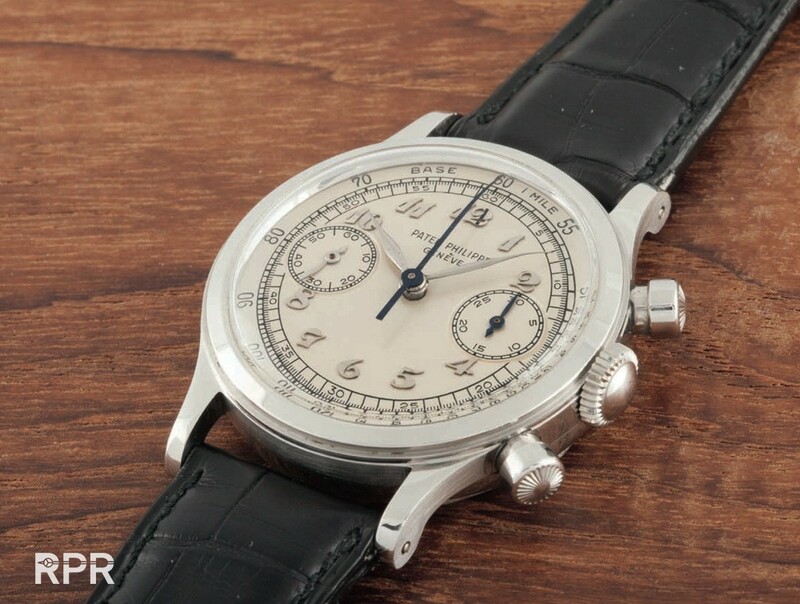 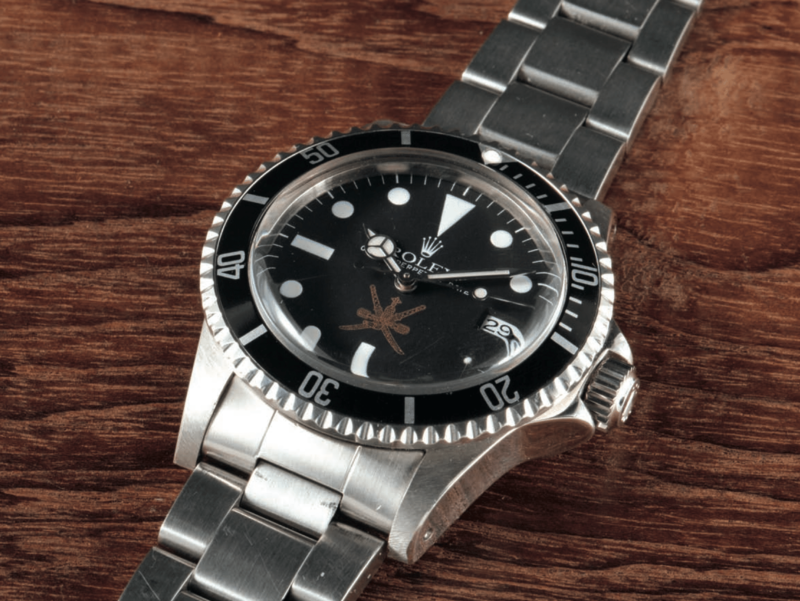 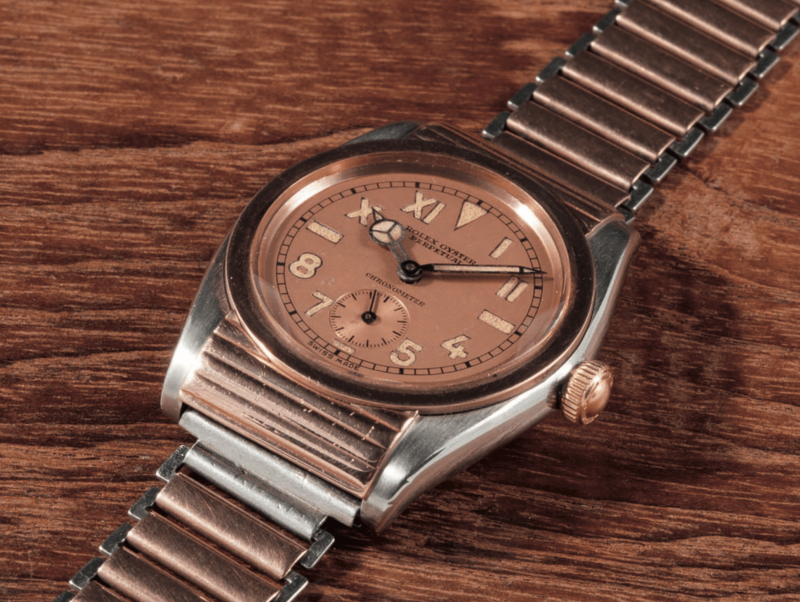 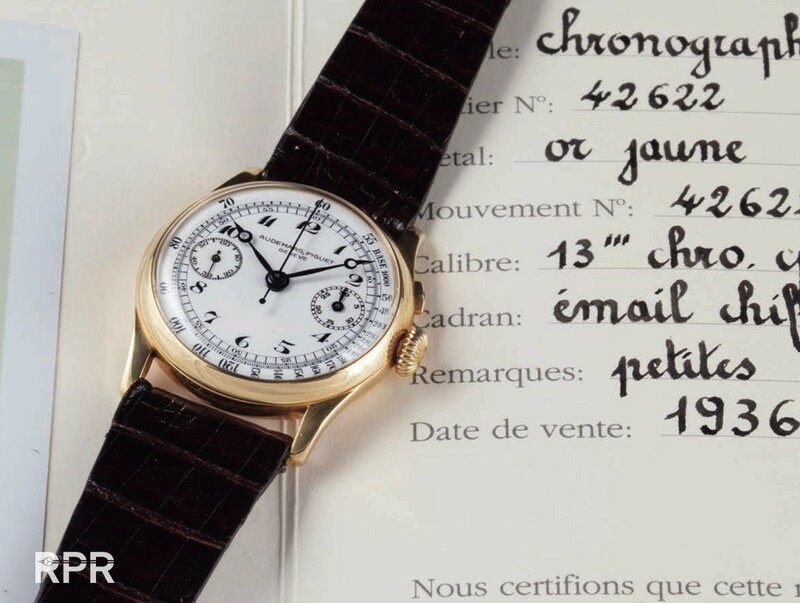 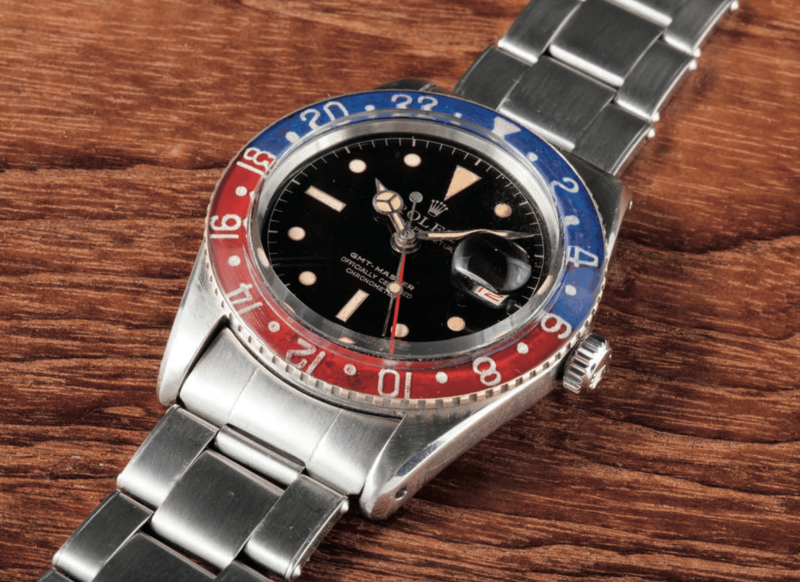 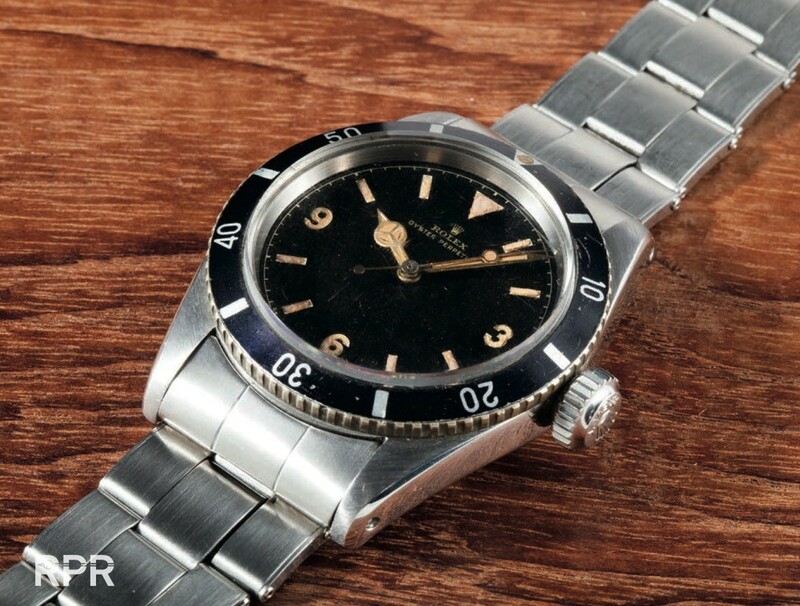 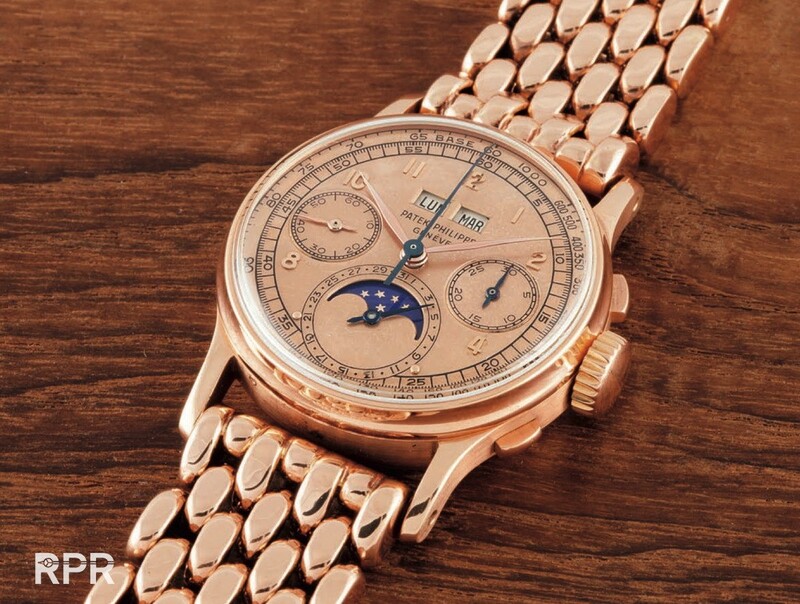 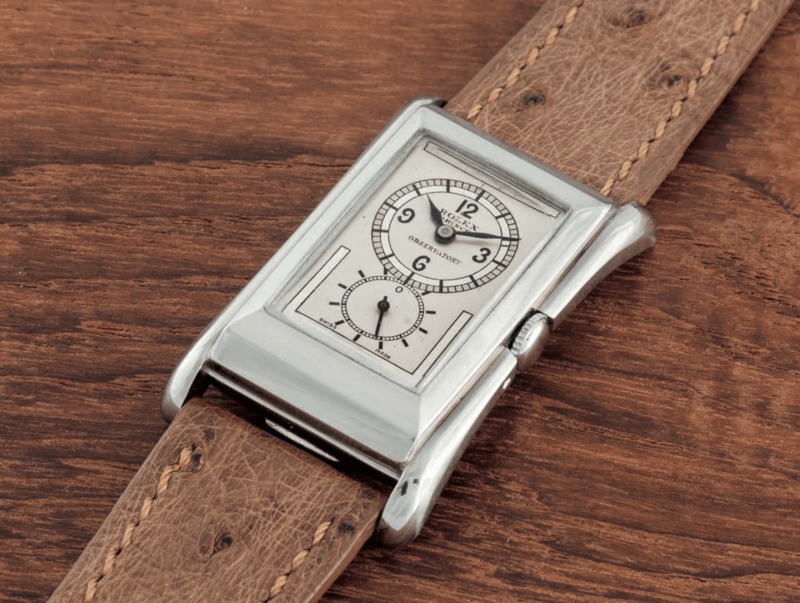 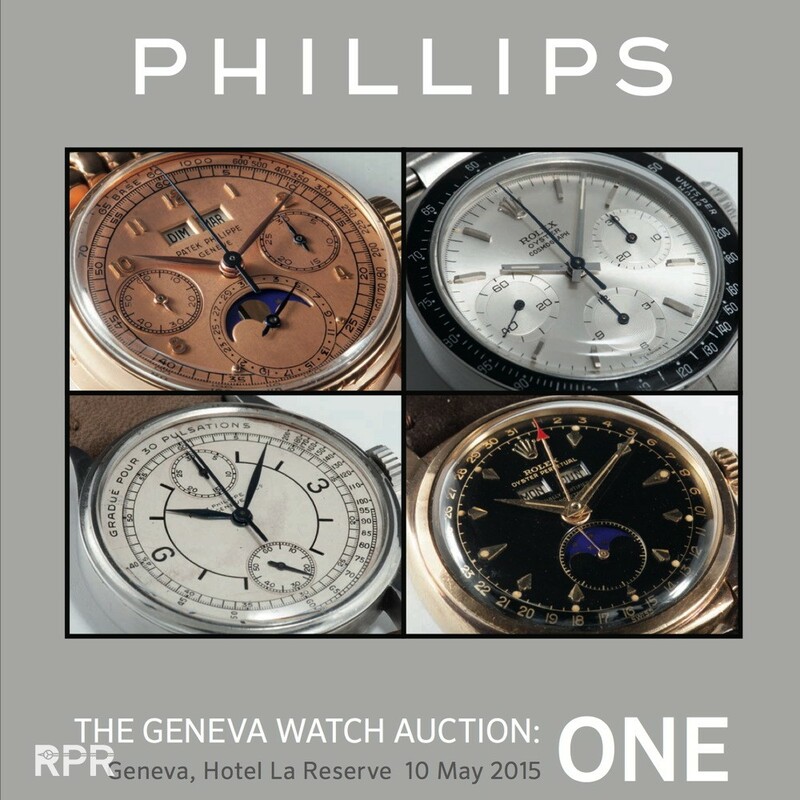 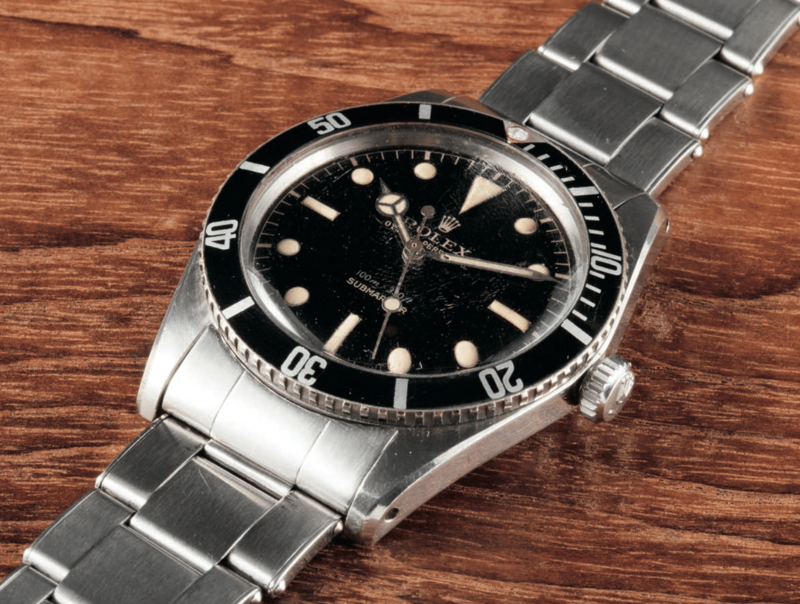 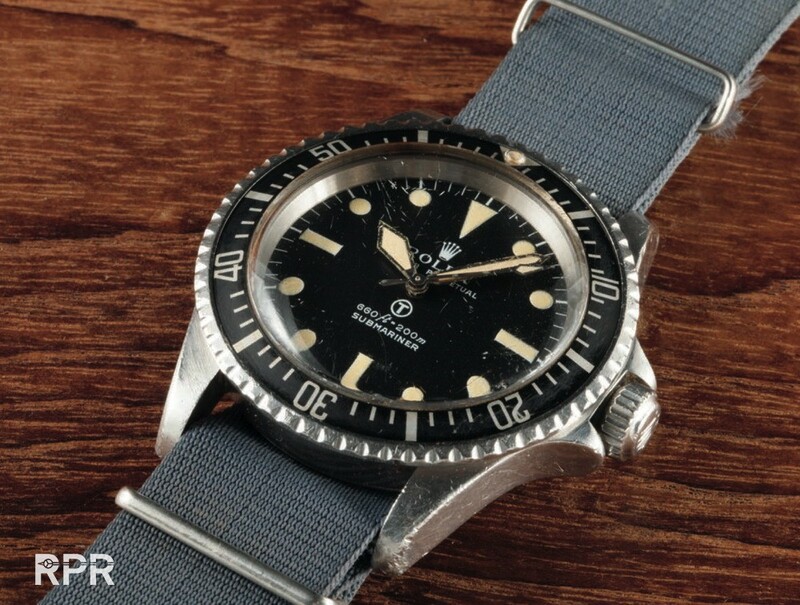 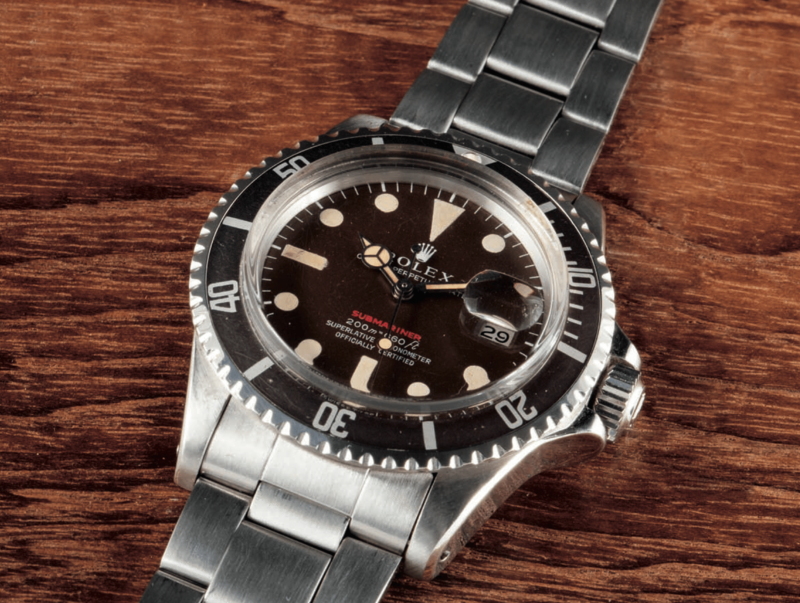 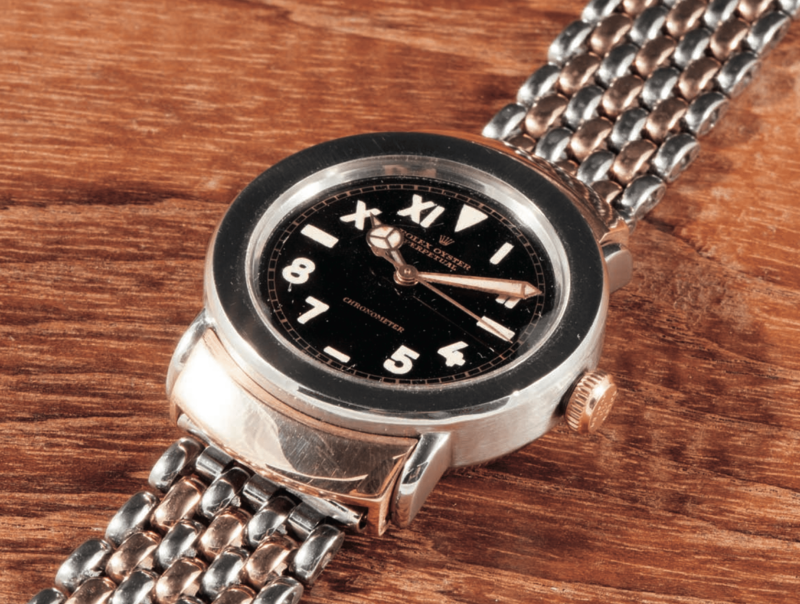 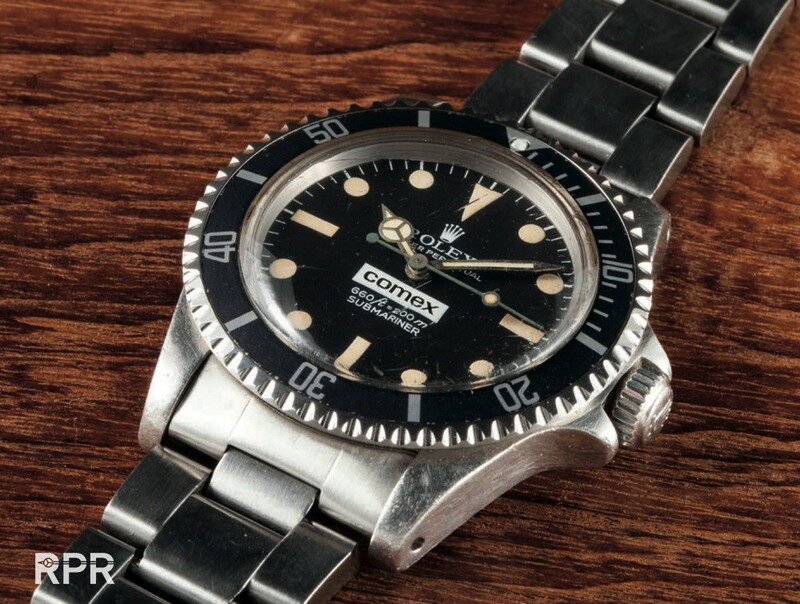 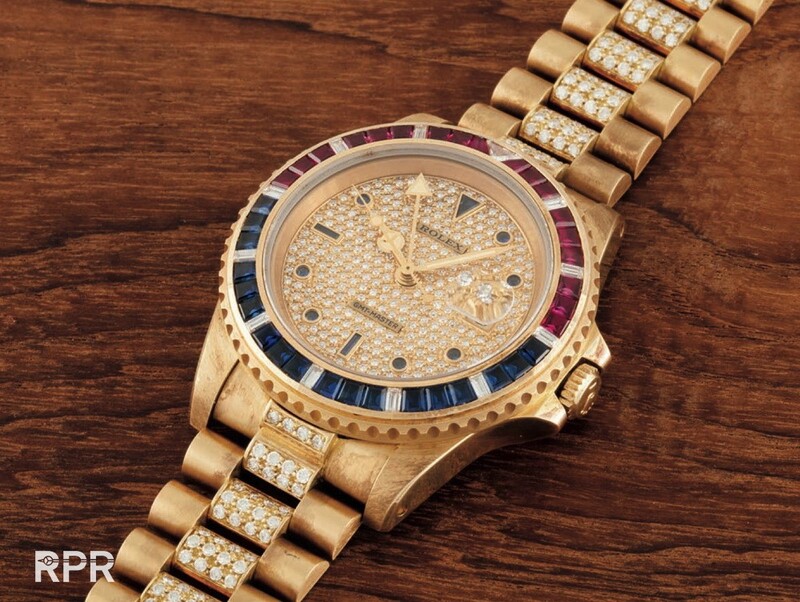 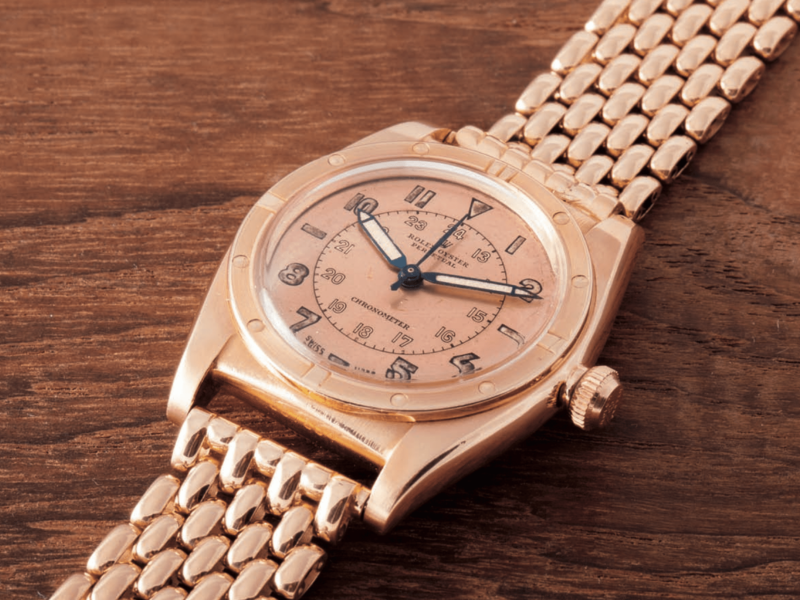 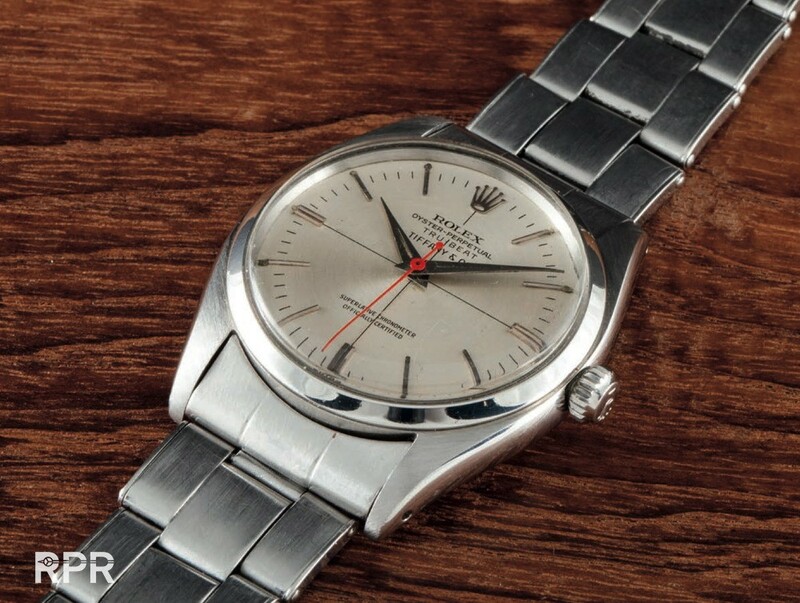 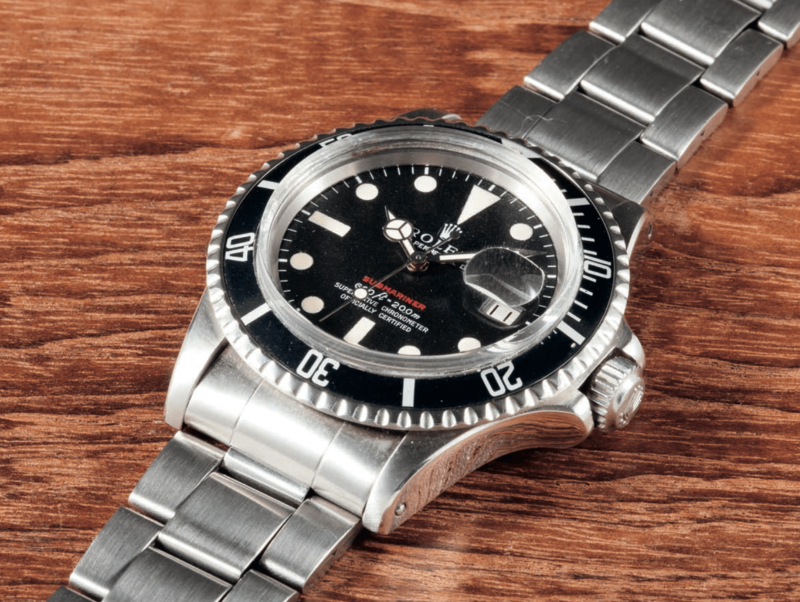 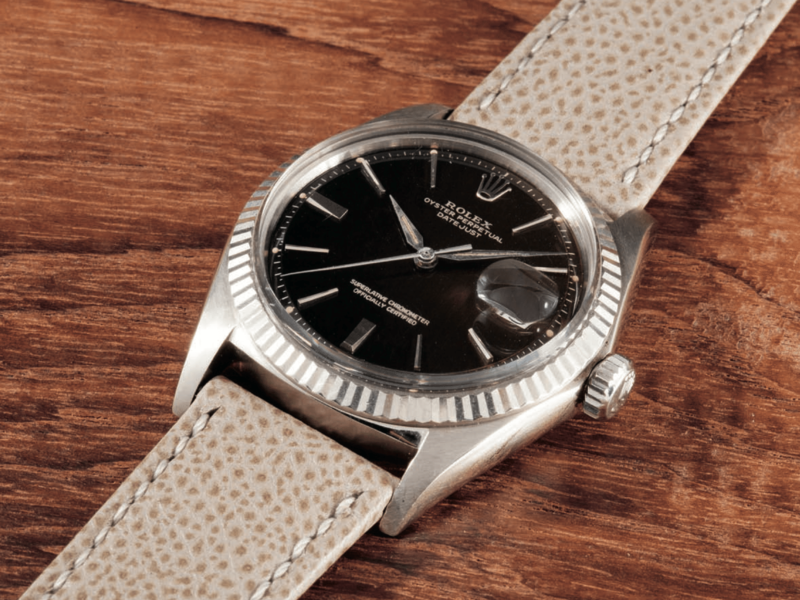 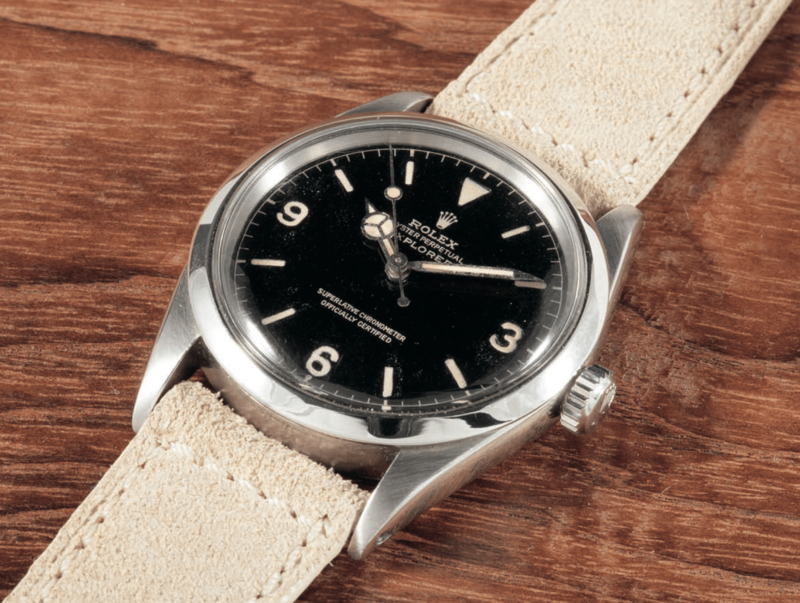 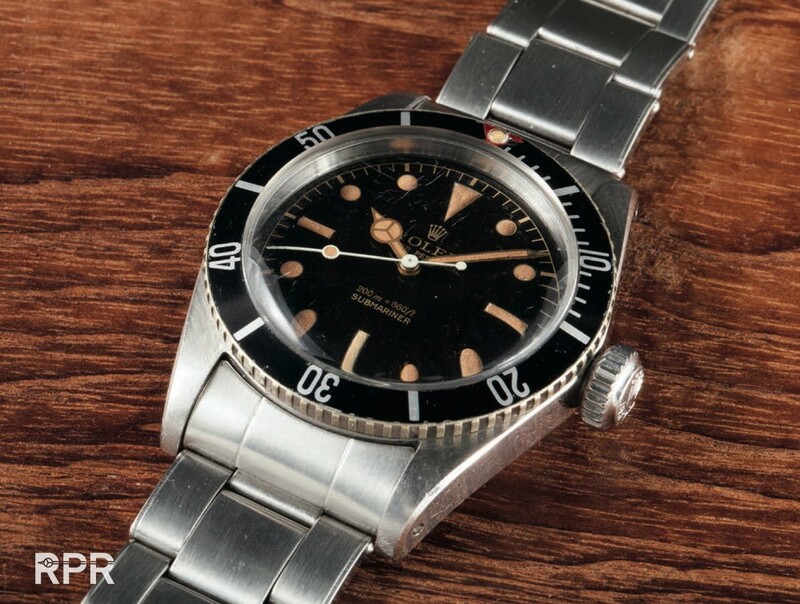 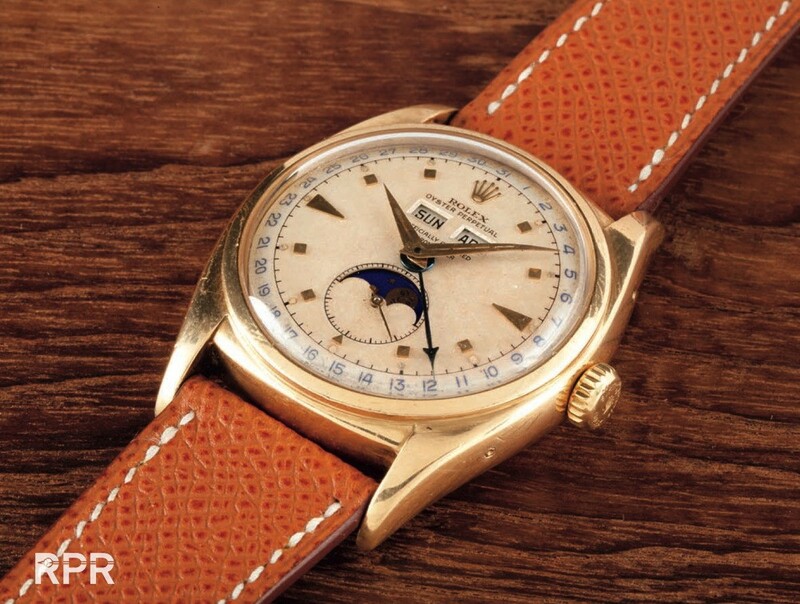 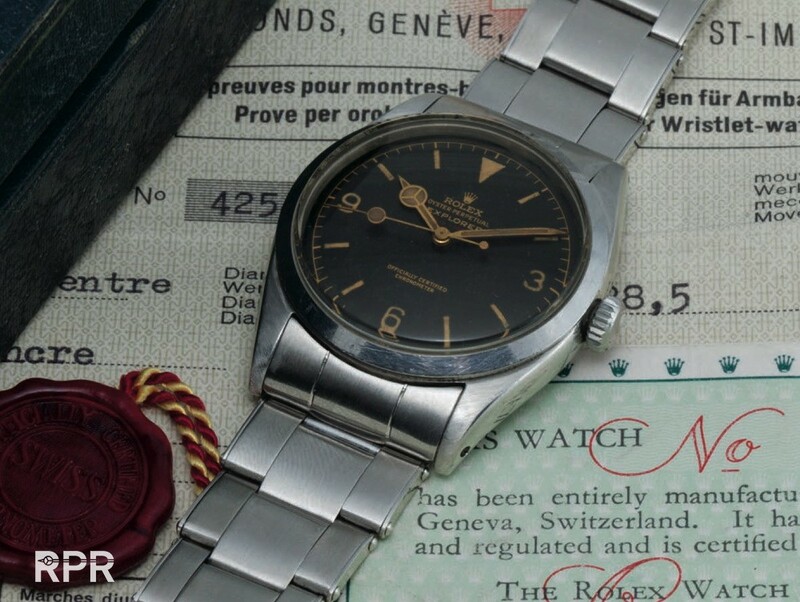 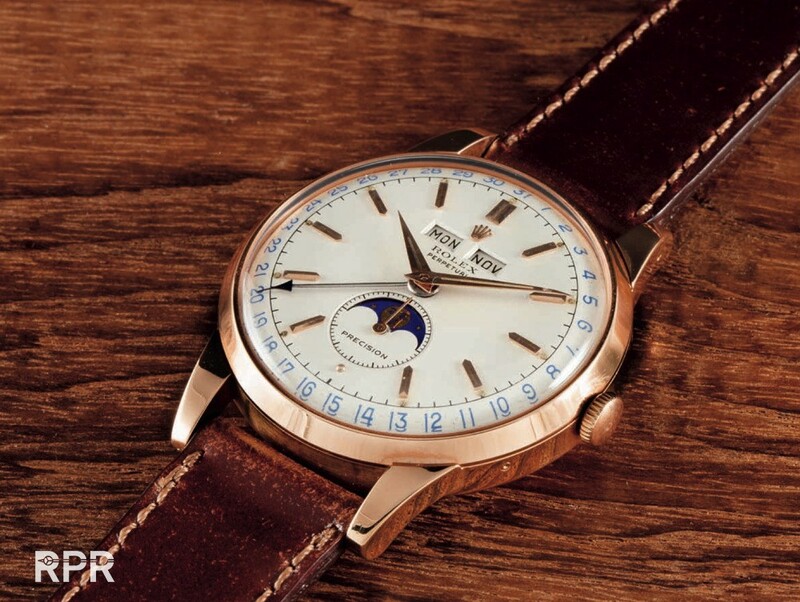 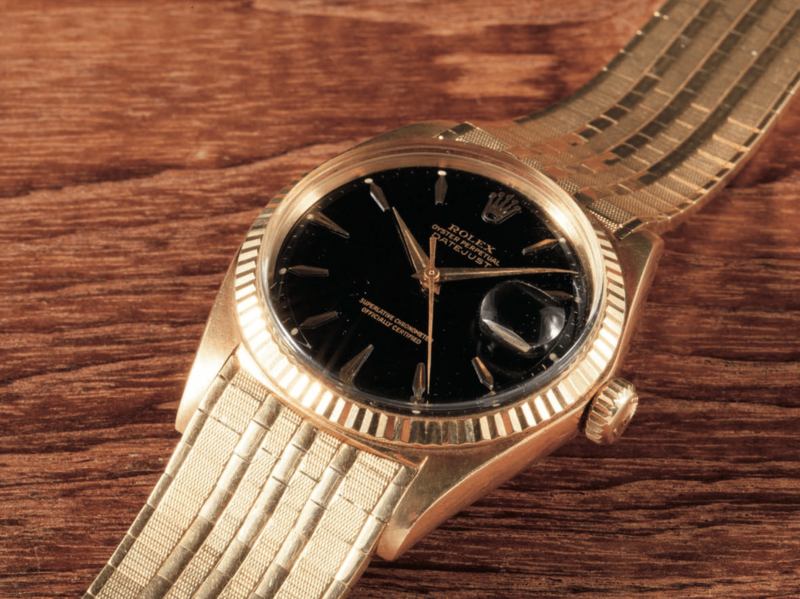 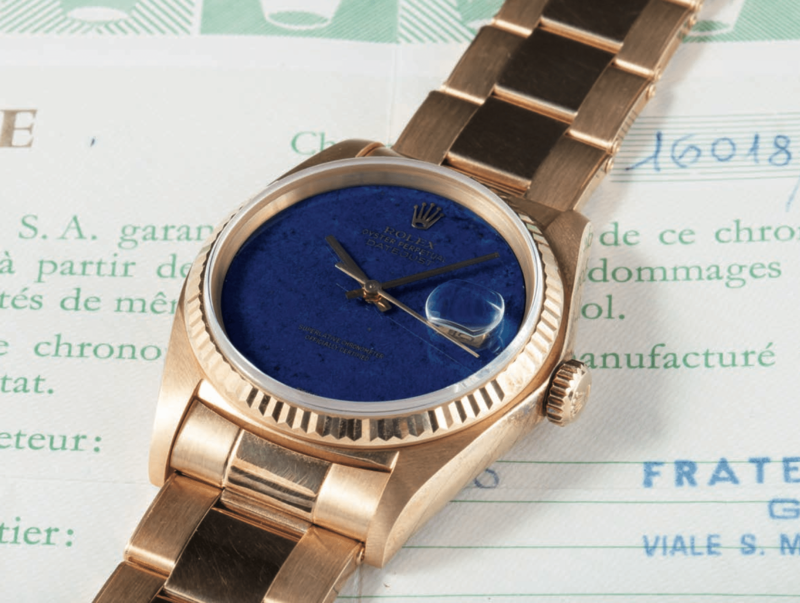 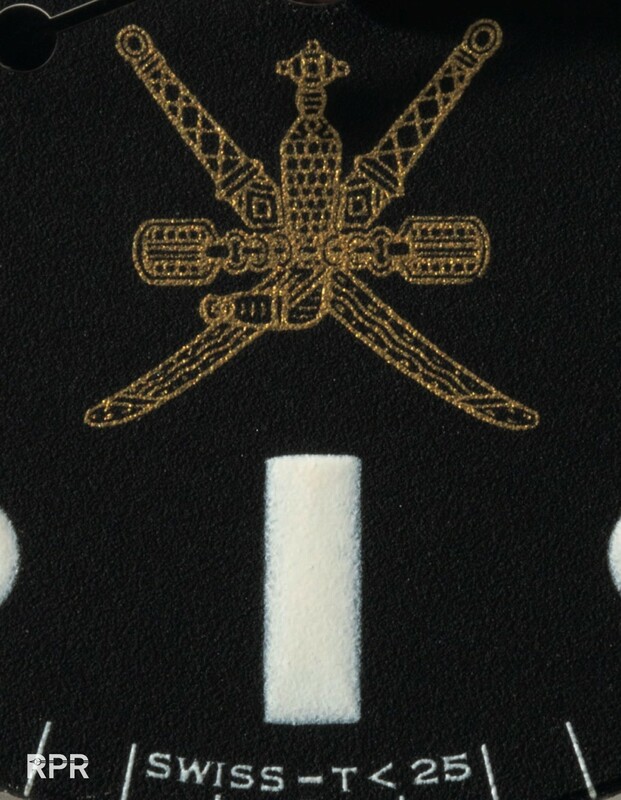 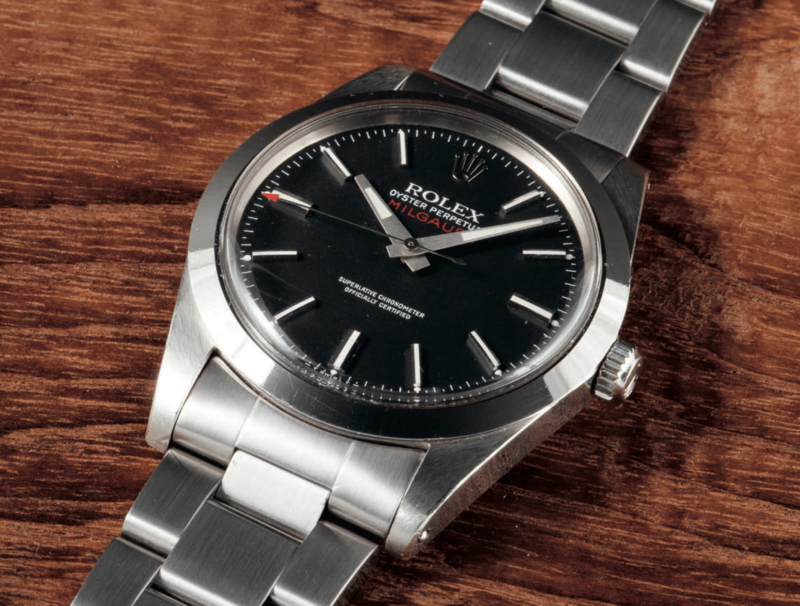 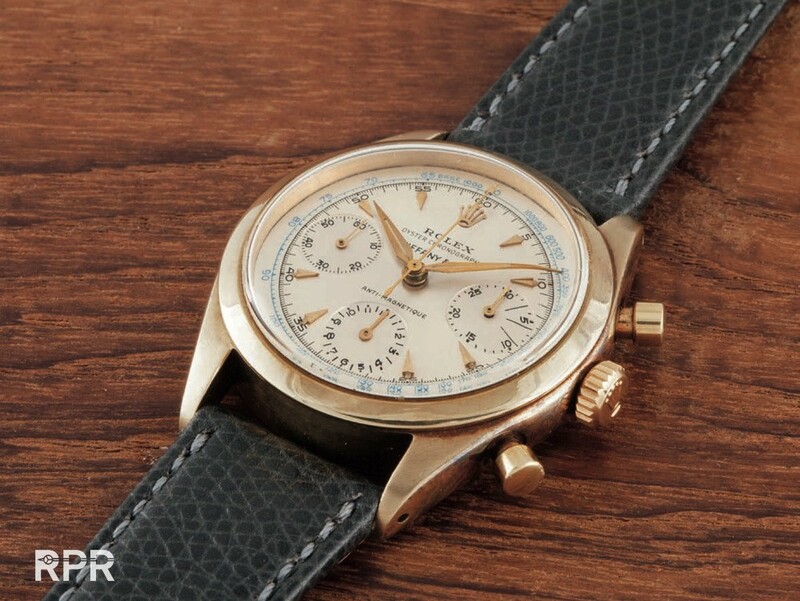 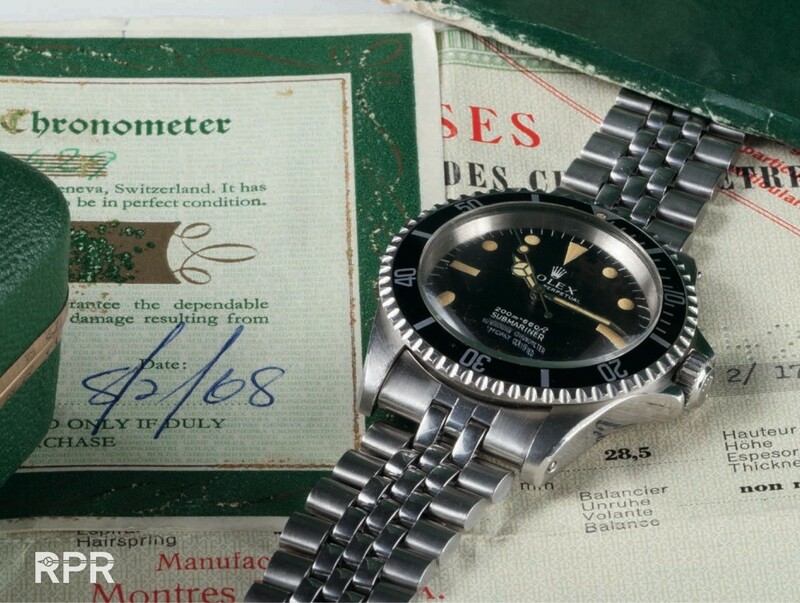 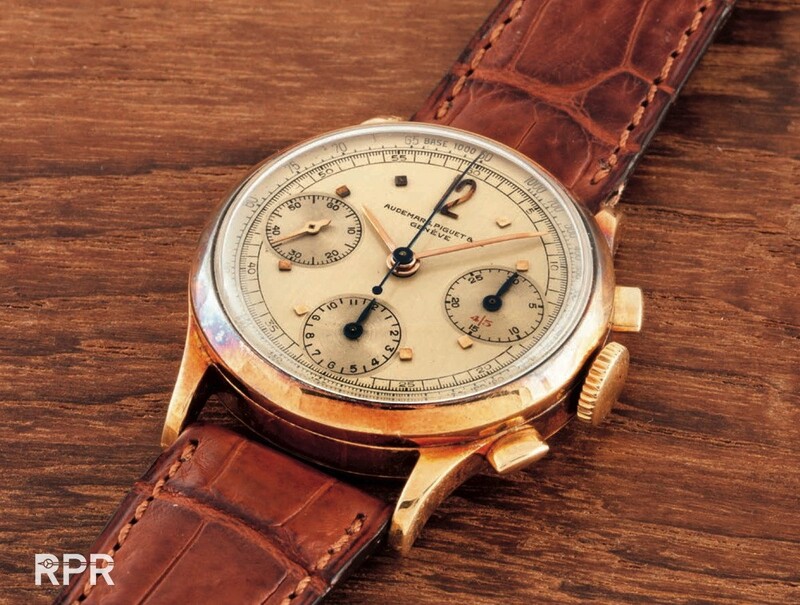 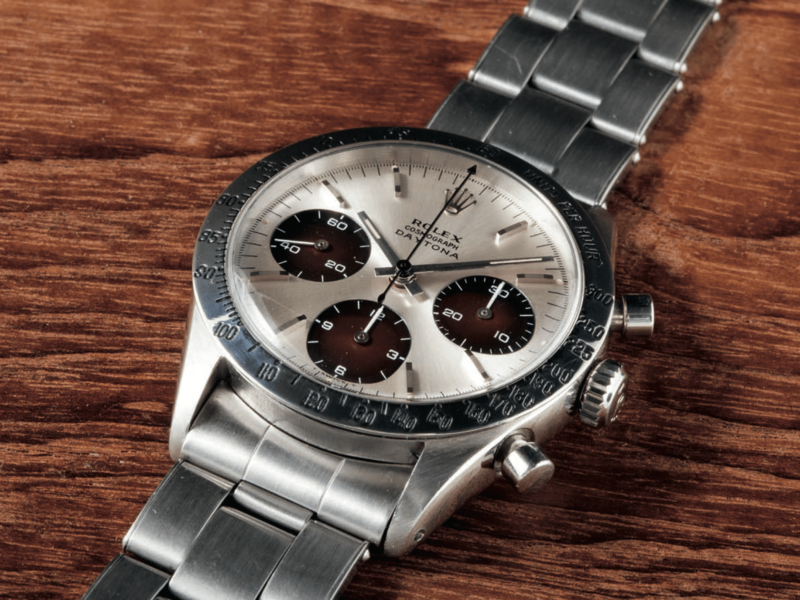 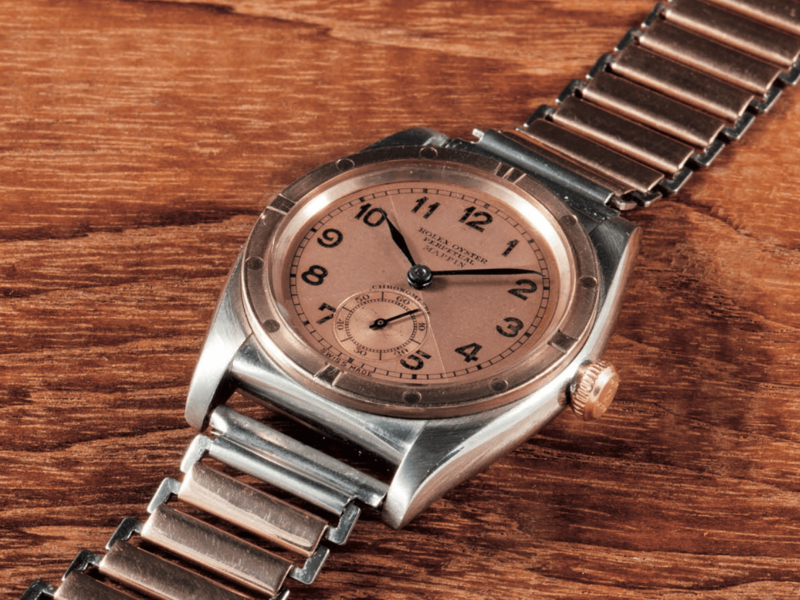 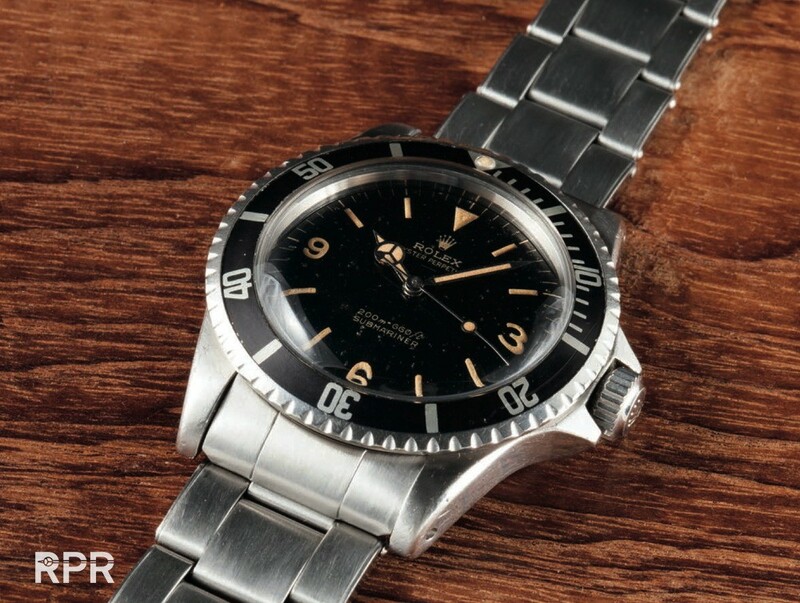 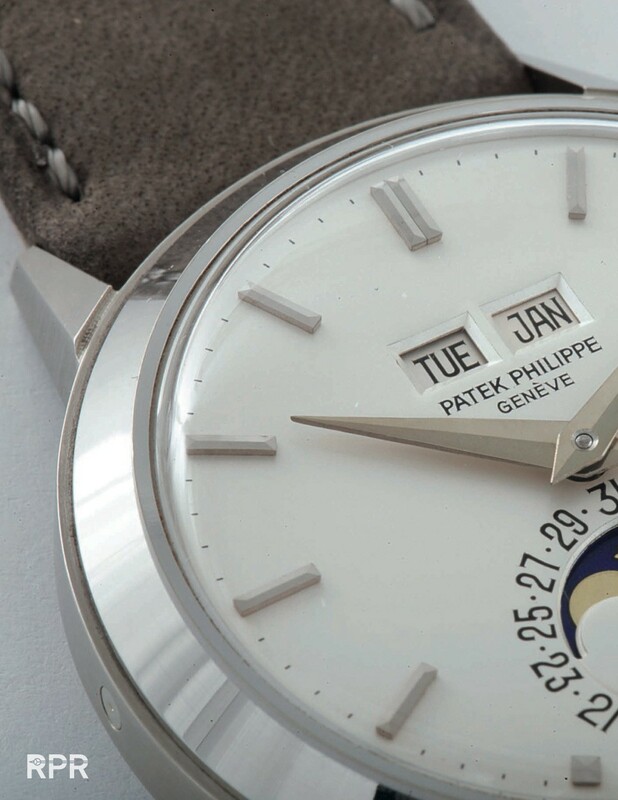 Very interesting inaugural sale Phillips is coming up at their first watch auction in Geneva, May 10th 2015. 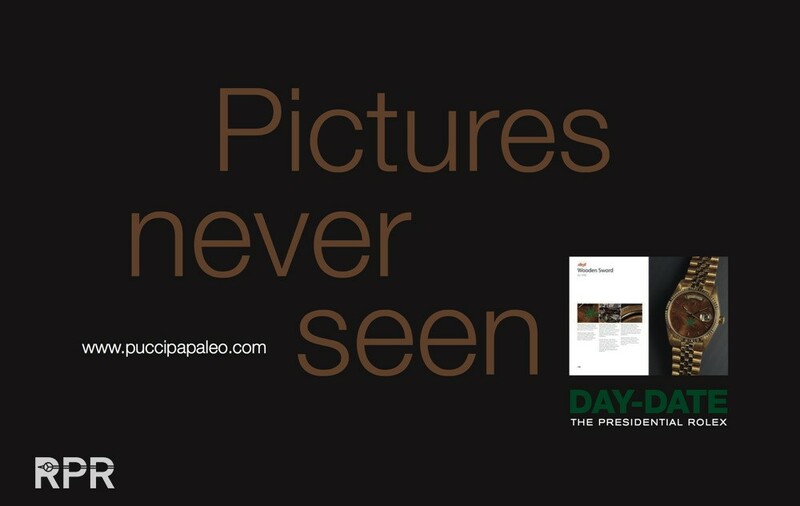 When you browse their virgin catalogue you will notice it’s pretty impressive to say the least. 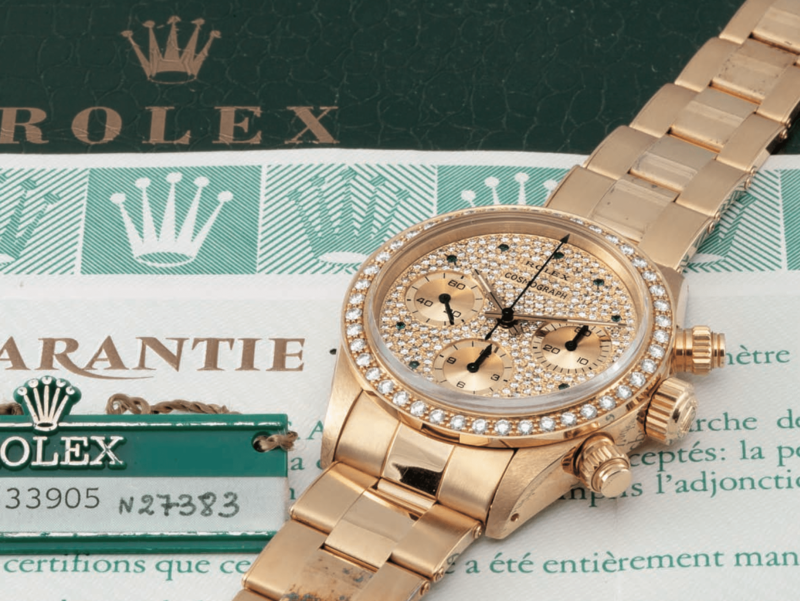 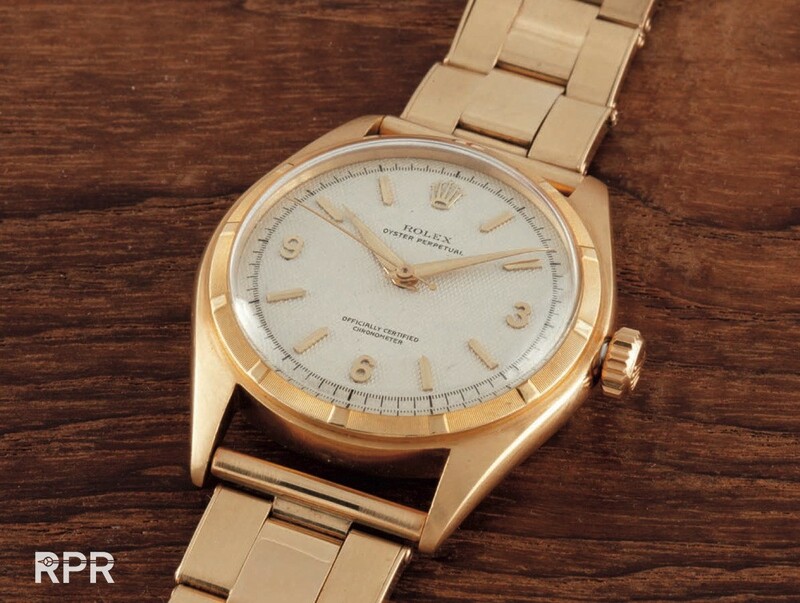 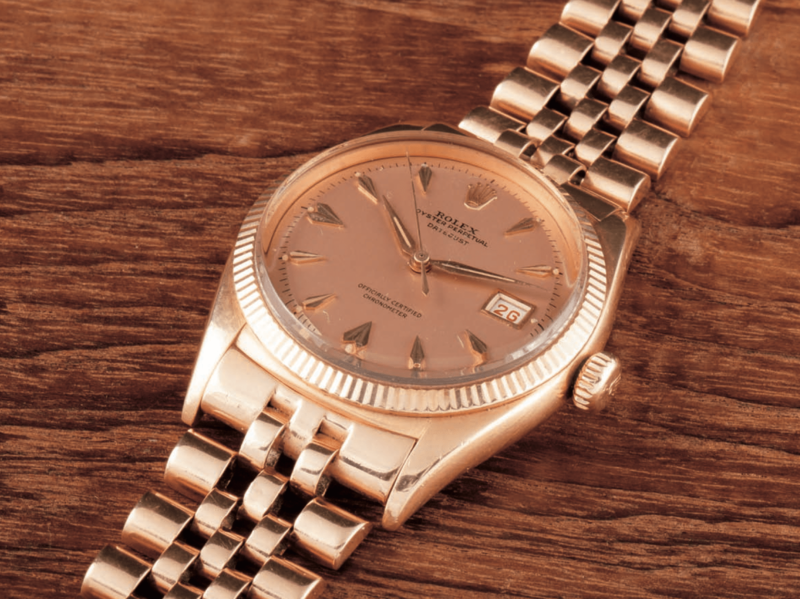 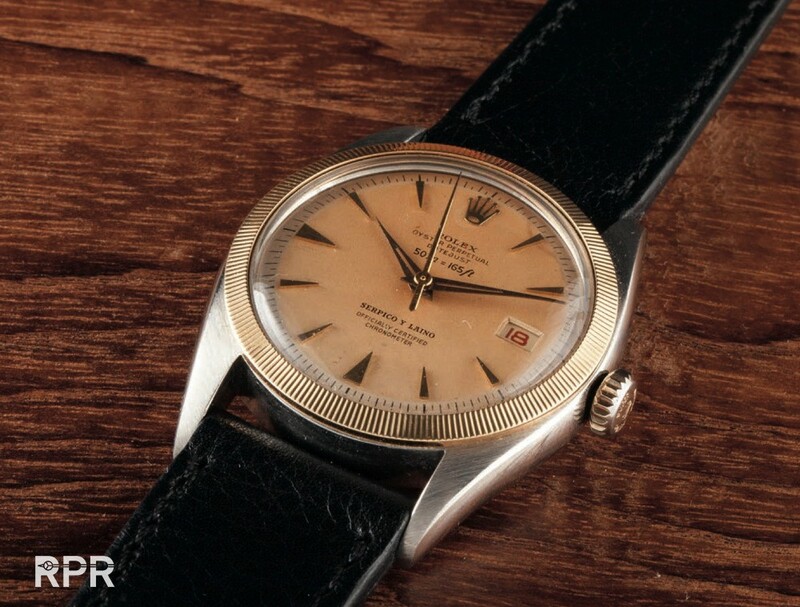 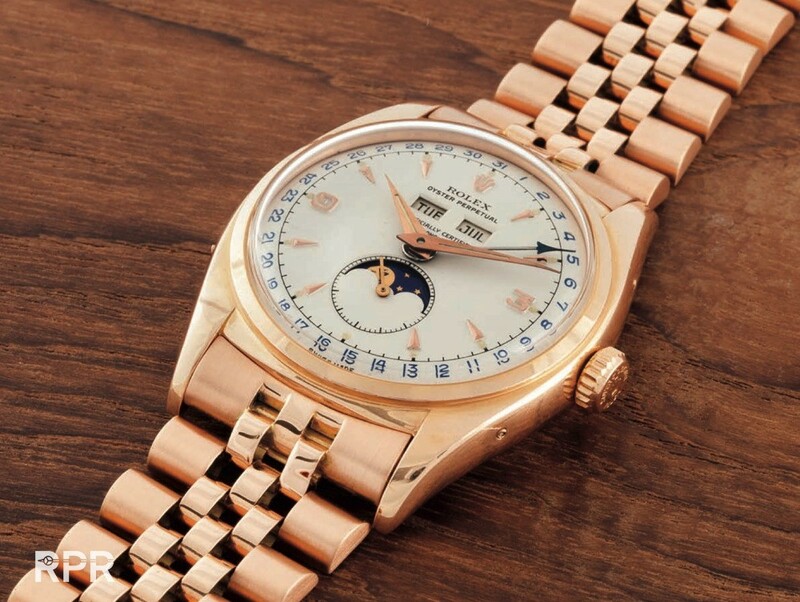 Lot’s of rare and special Rolex, Patek Philippe and others. 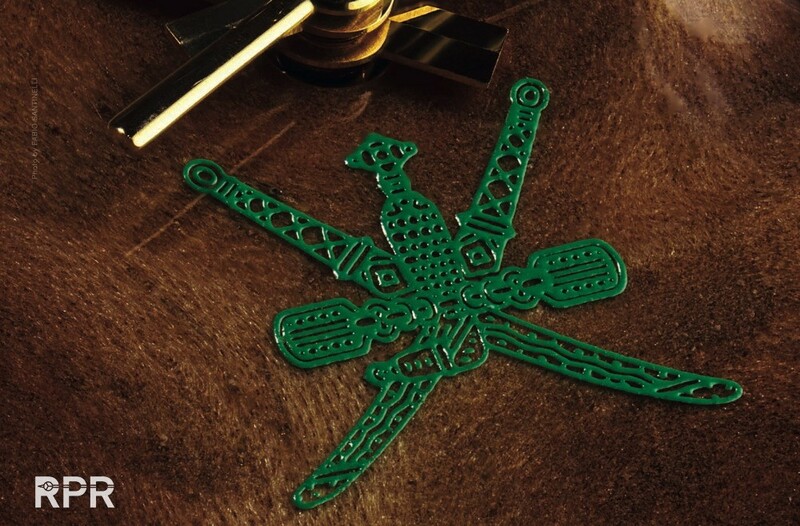 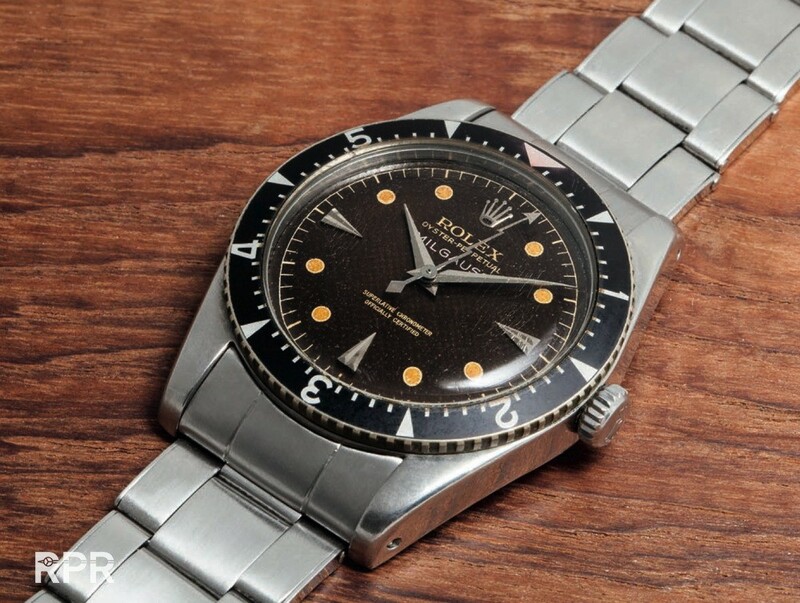 To find the necessary pieces is already difficult, to find them in great condition is ultra rare and to find them for sale is even harder I can tell you. 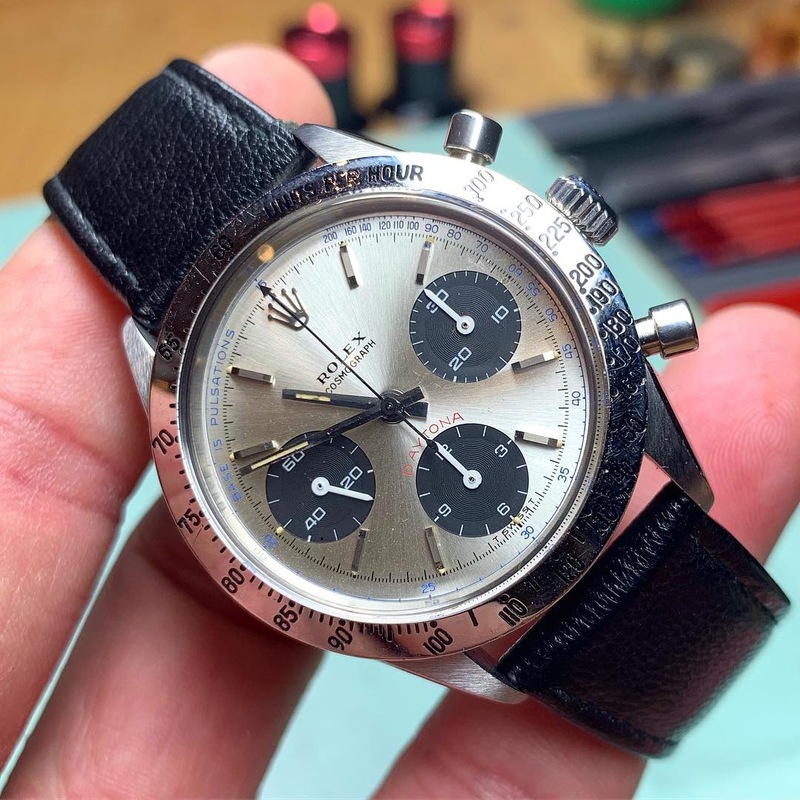 Without having the offered lots inspected up close, the images Buddy Paul Boutros made speak for them selves, not photoshopped or colored afterwards, pure as the watches are, that is the way to do it, well done team Phillips, my compliments! 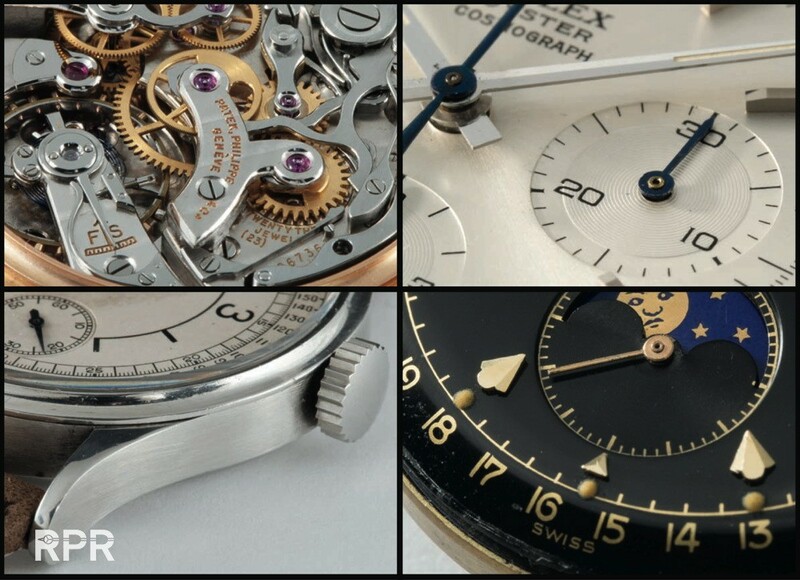 Watch the whole catalogue over here up close. 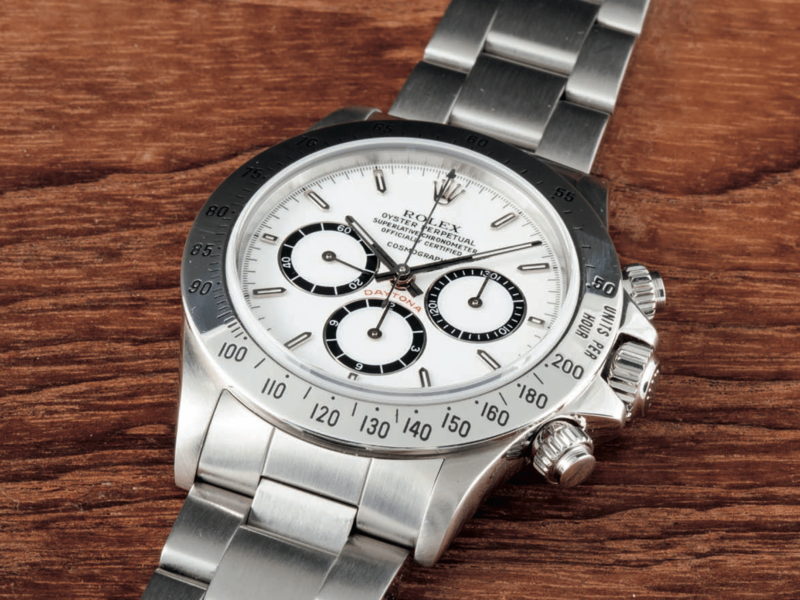 A ultra rare Albino Daytona, estimated € 500.000 – 1 million, formally owned by Eric Clapton. 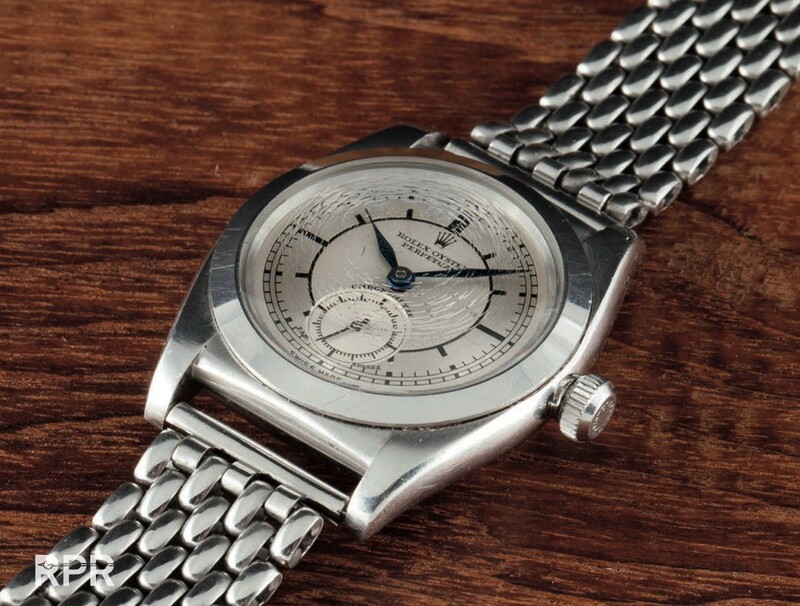 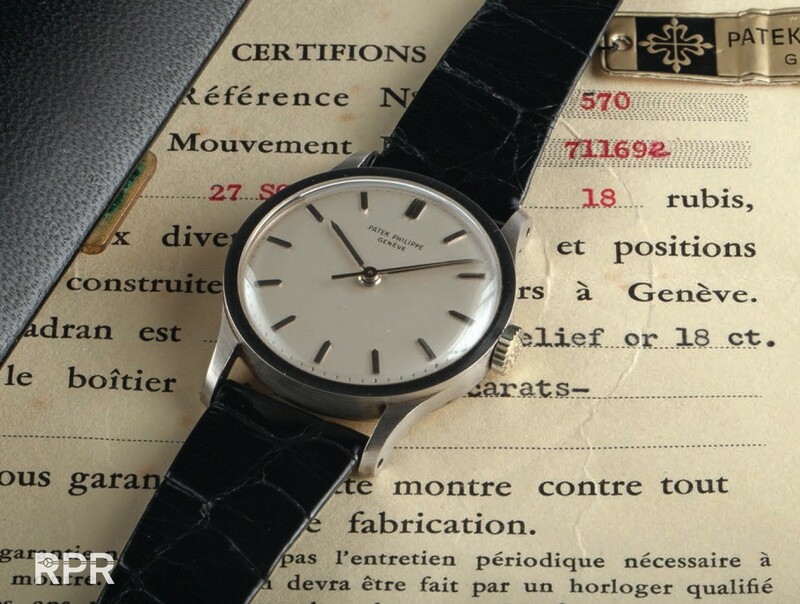 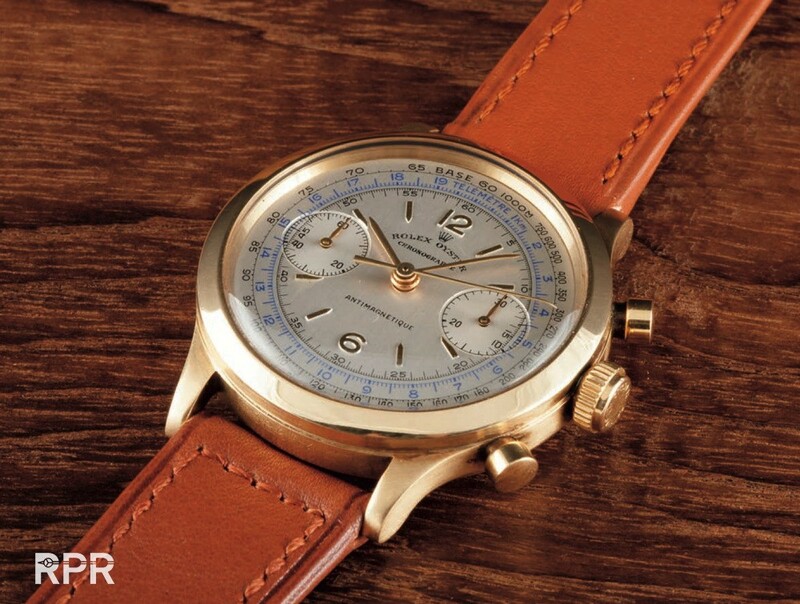 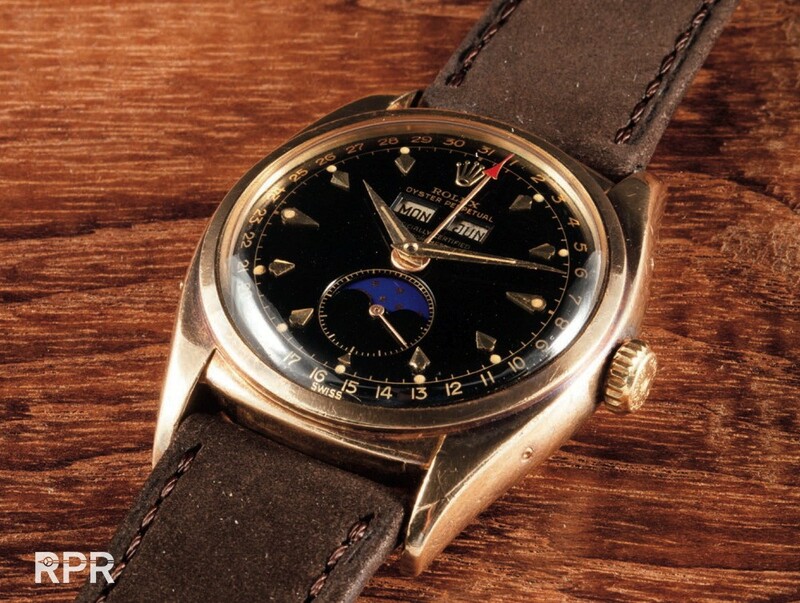 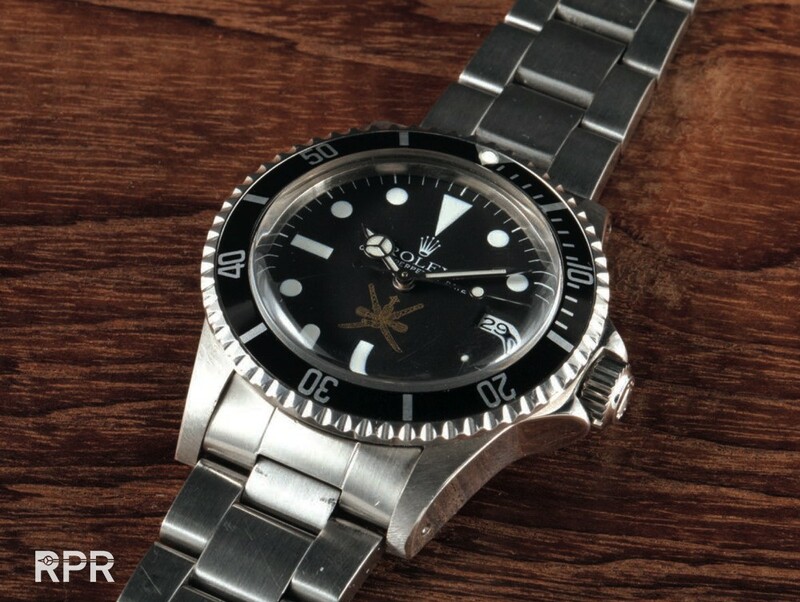 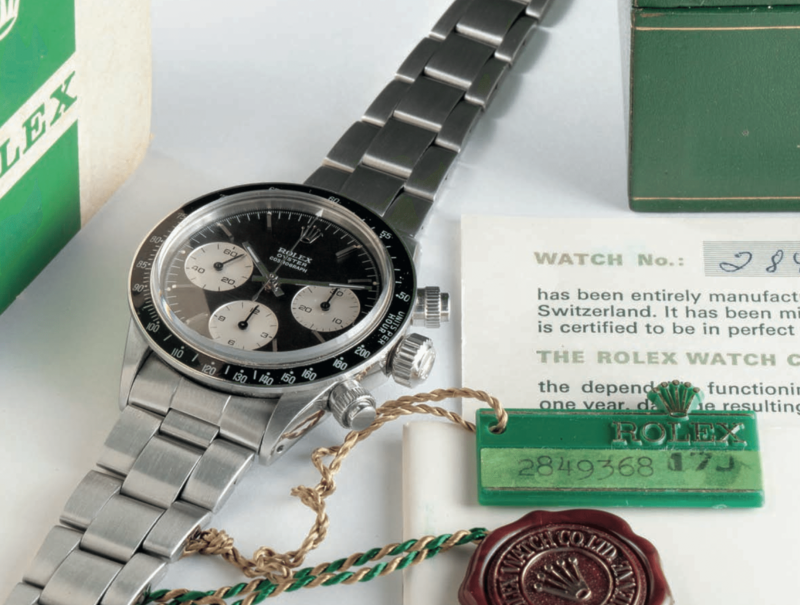 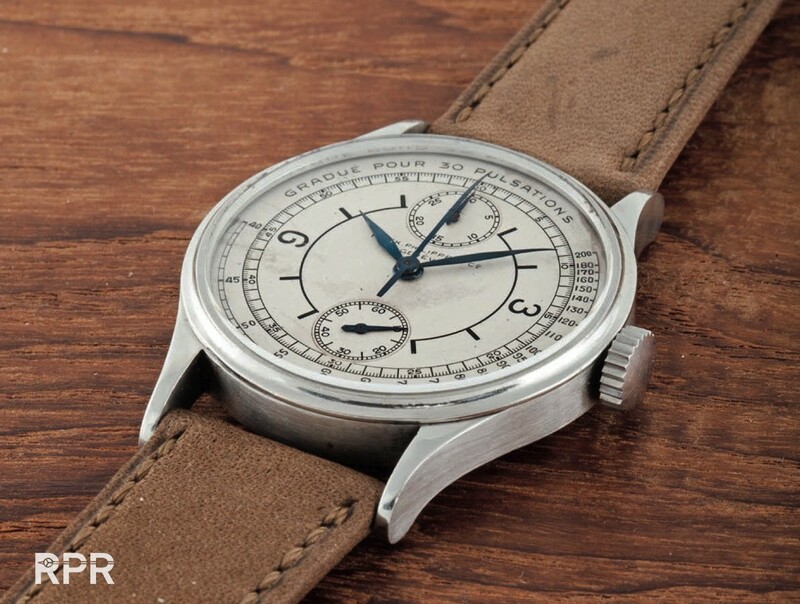 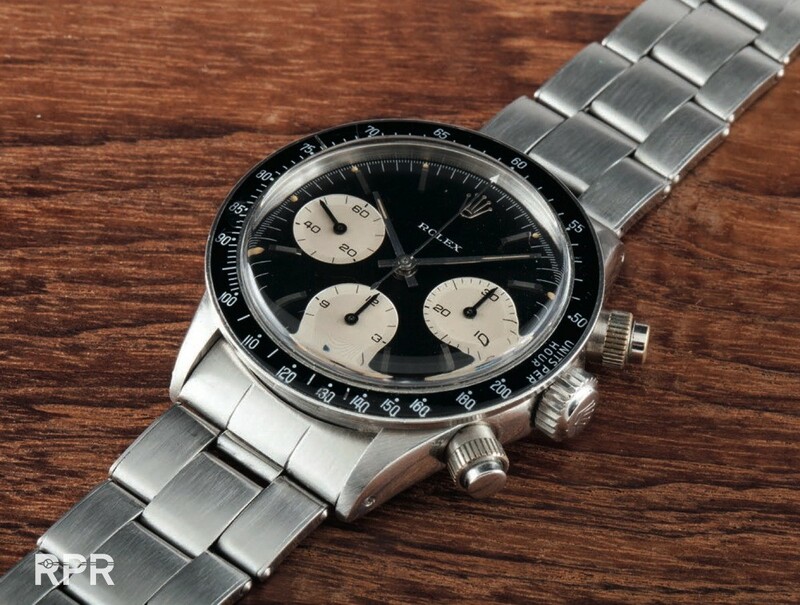 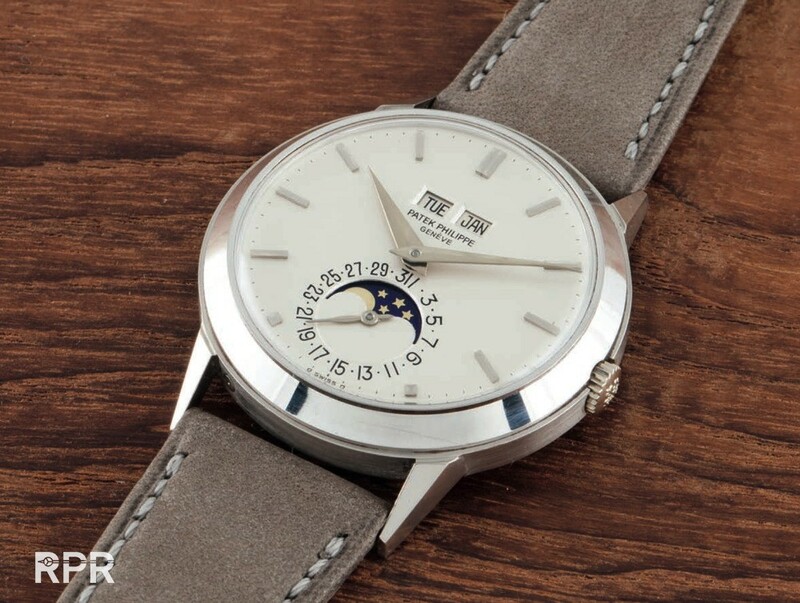 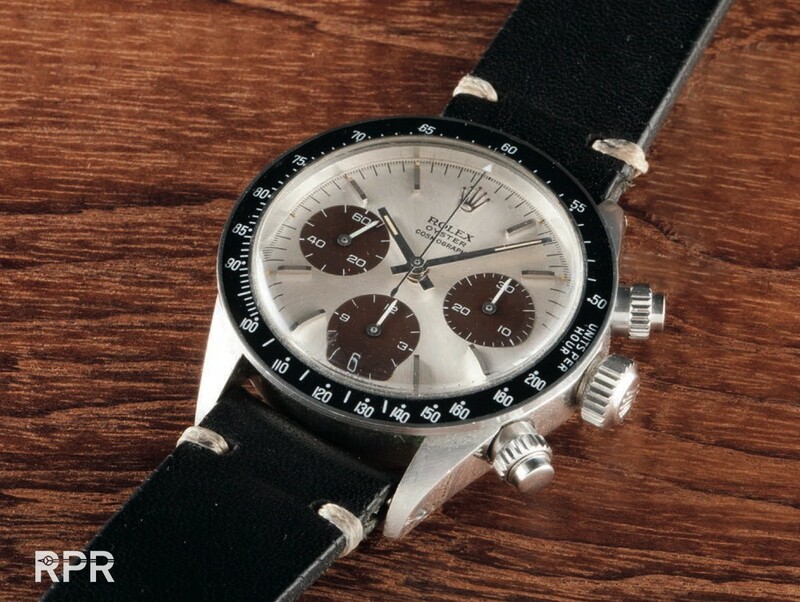 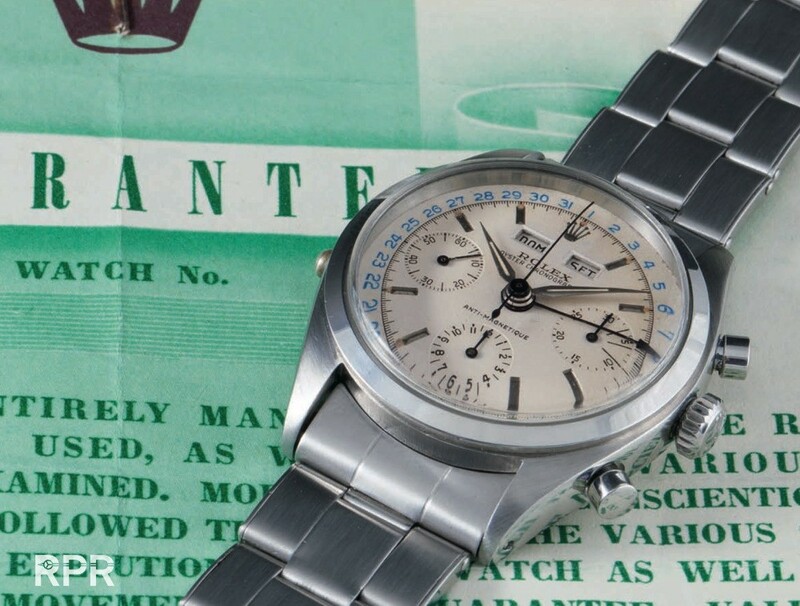 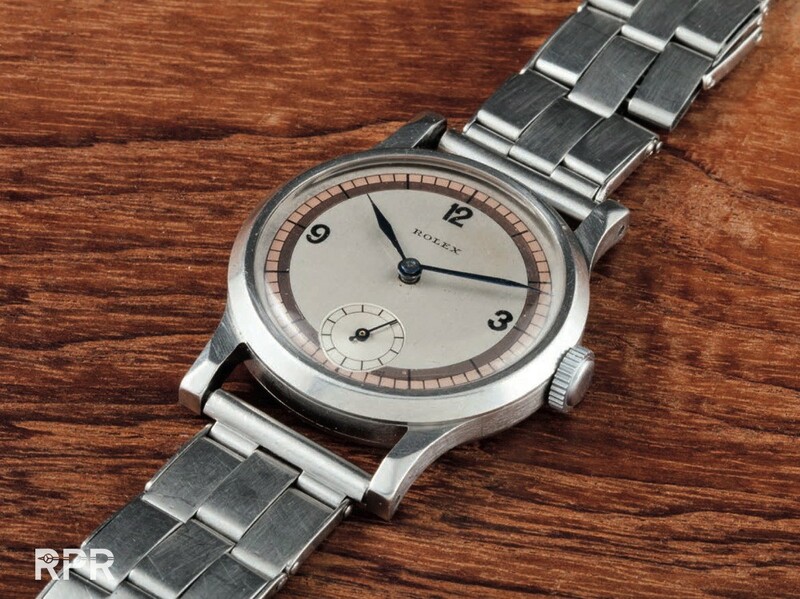 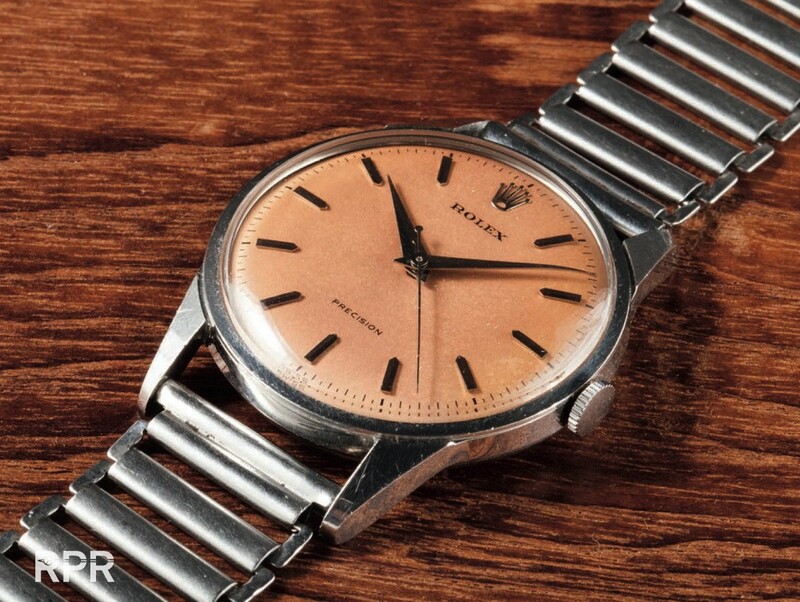 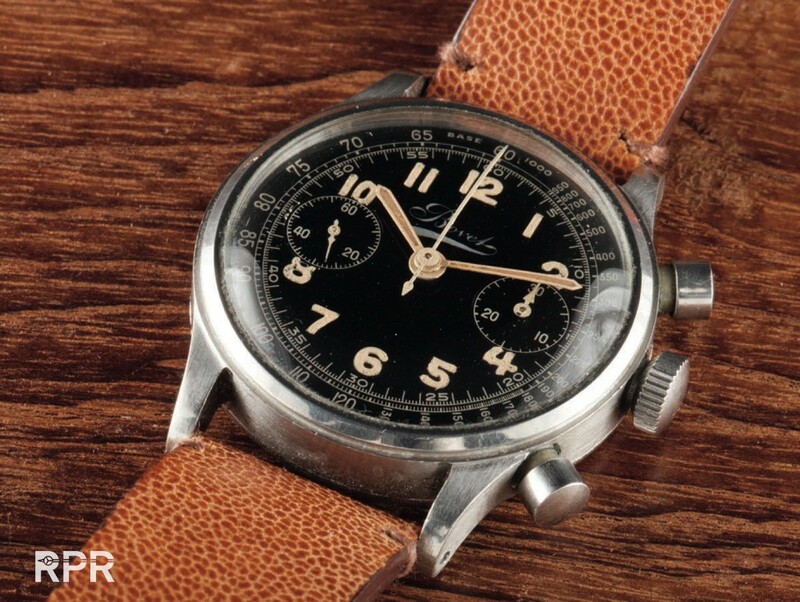 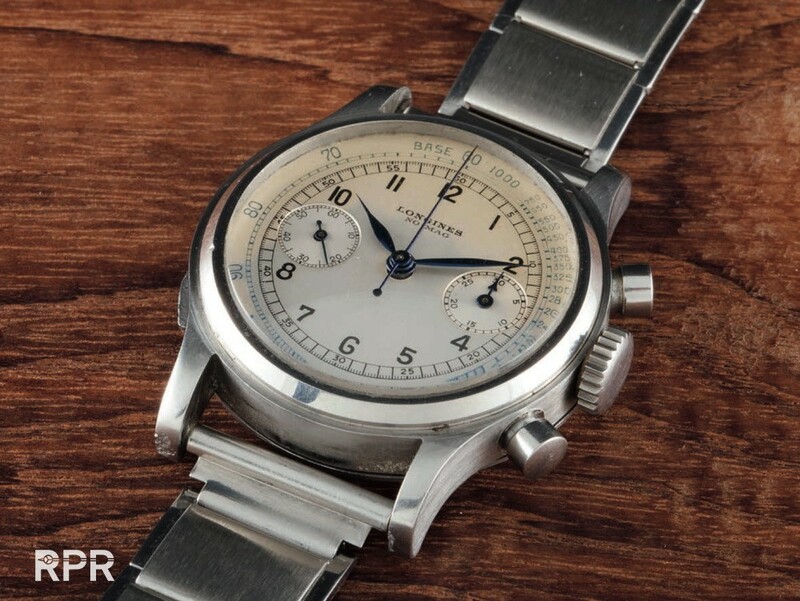 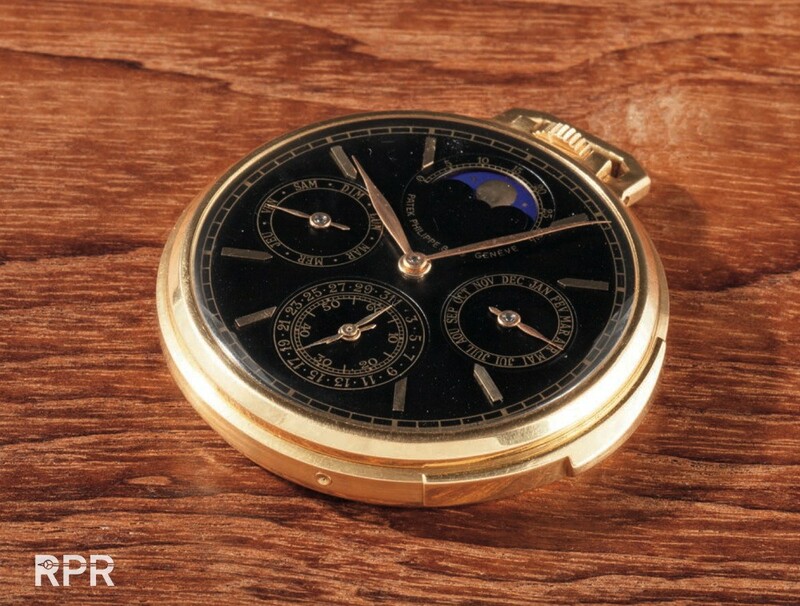 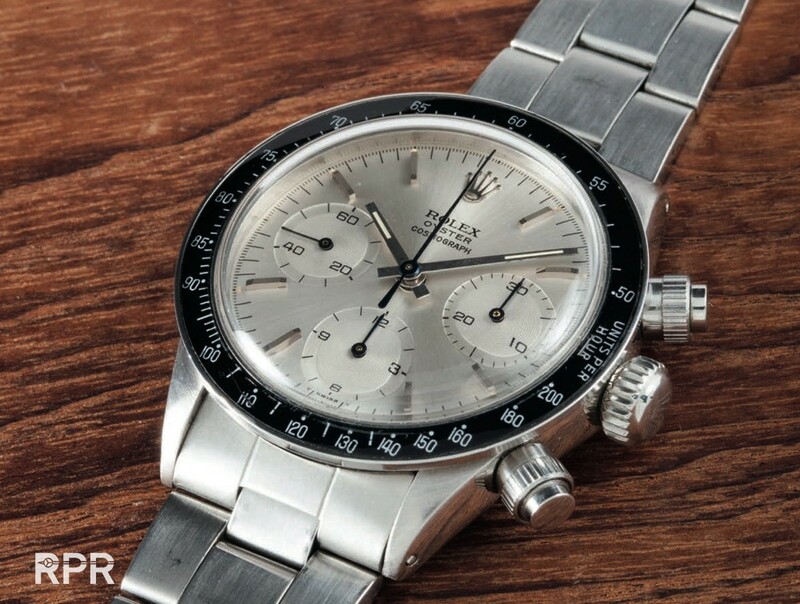 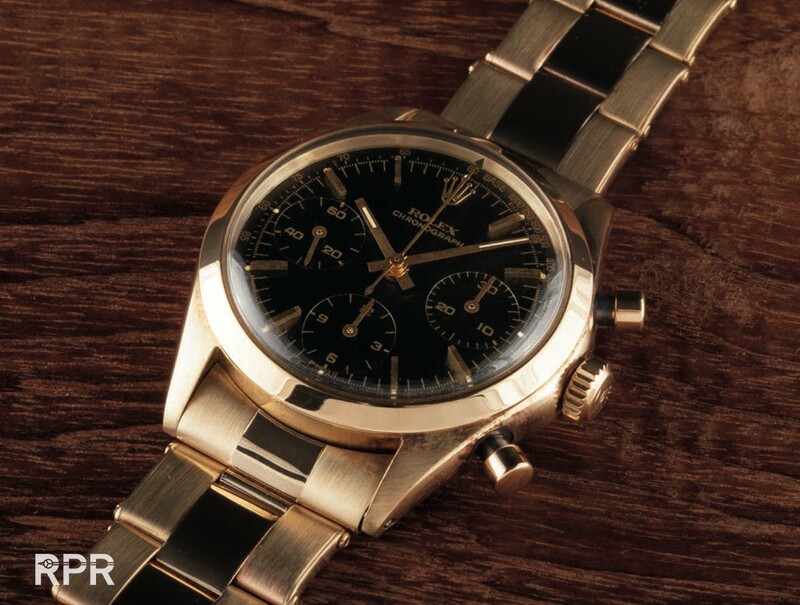 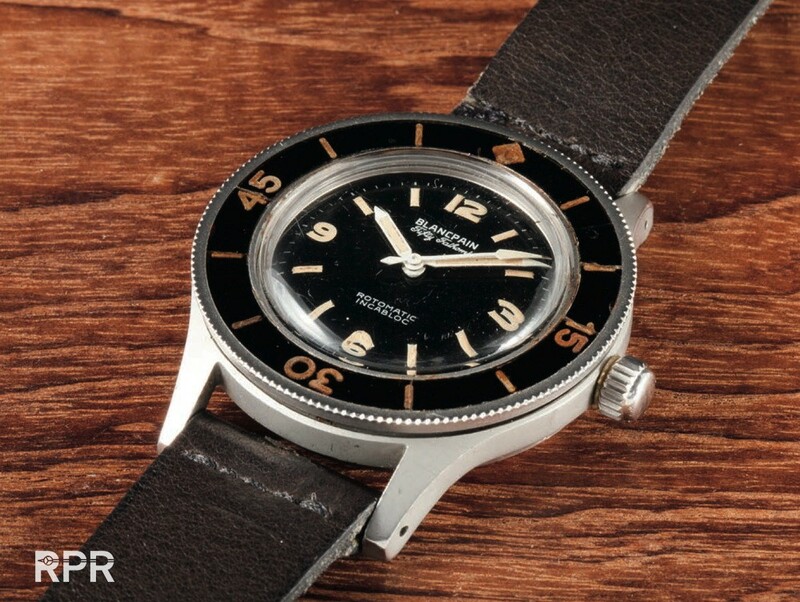 Find below a small selection of Phillips watches for sale from their first watch auction. 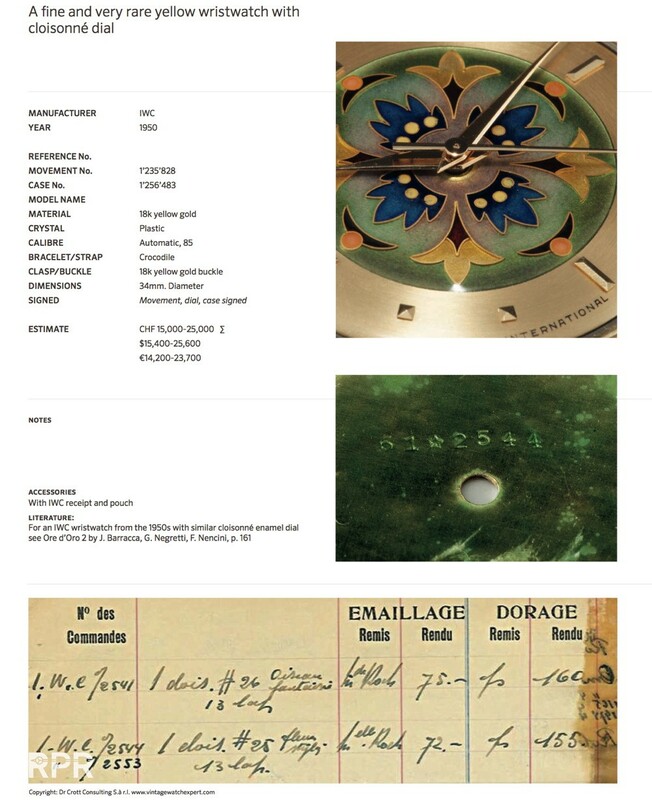 The whole catalogue you can view on their website! 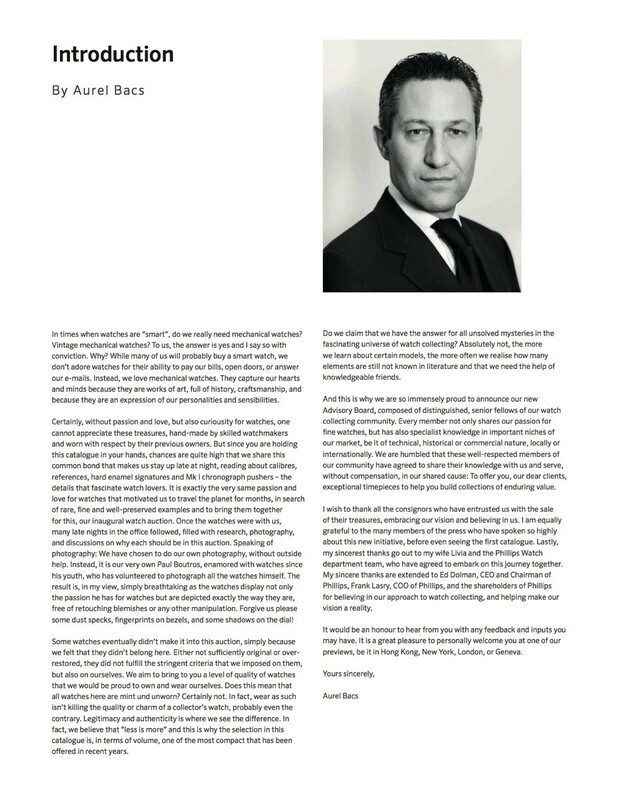 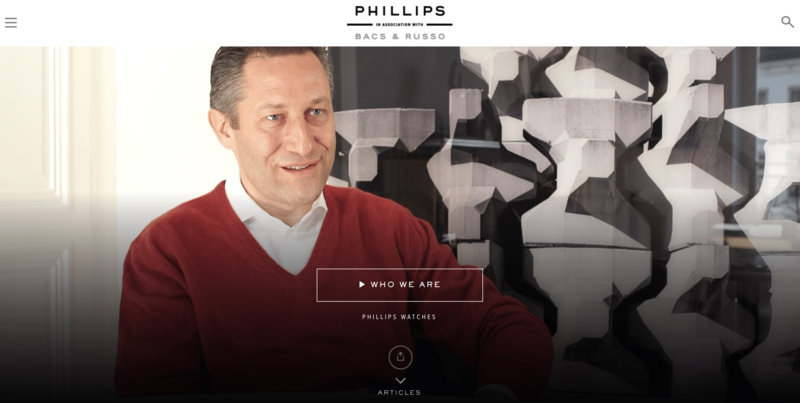 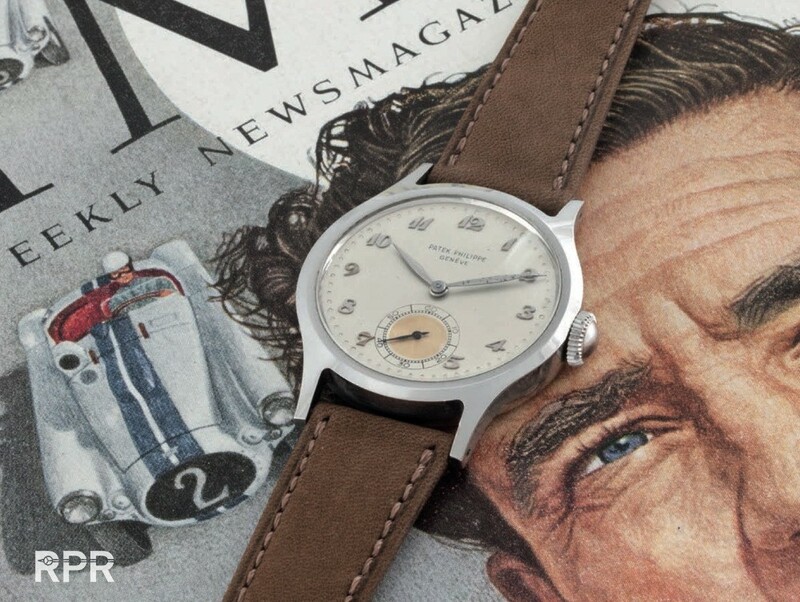 Take your time to read Mr. Bacs introduction and mission statement of the Phillips watch auctions. 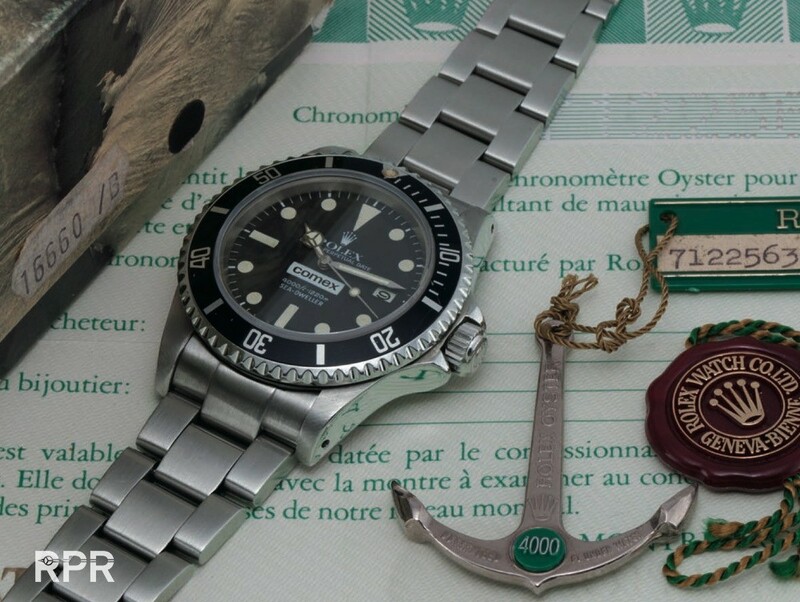 The market is more then ready for top quality no matter the importance of the reference, many collectors are interested to buy honest and unrestored original examples now so much knowledge has been shared. 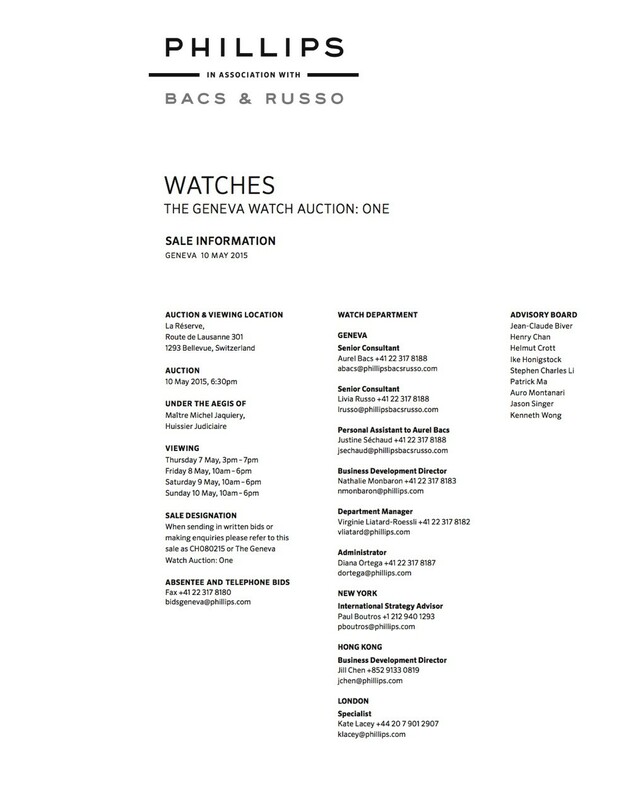 Go to the Phillips website for more detailed info on their auction: One. 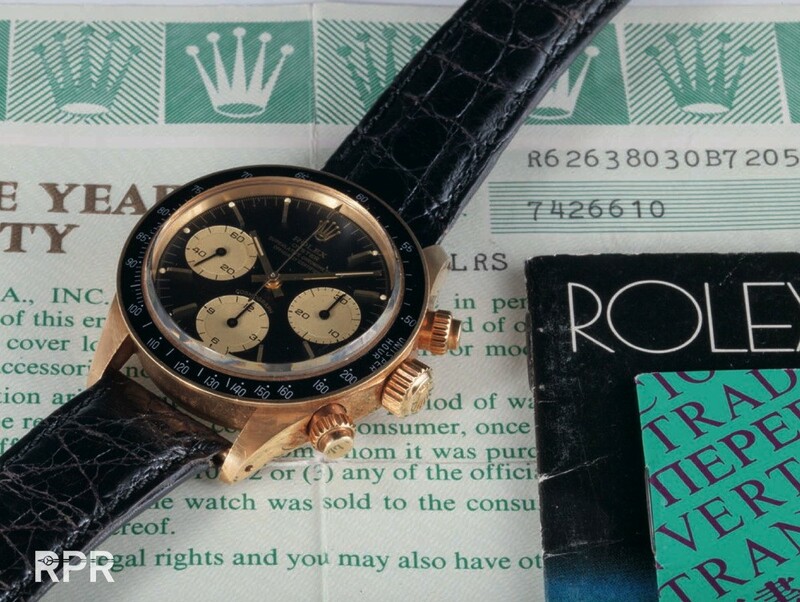 And here’s the preview of Pucci’s next Rolex book, dedicated to the Day Date, soon more info and order possibilities on RPR.. 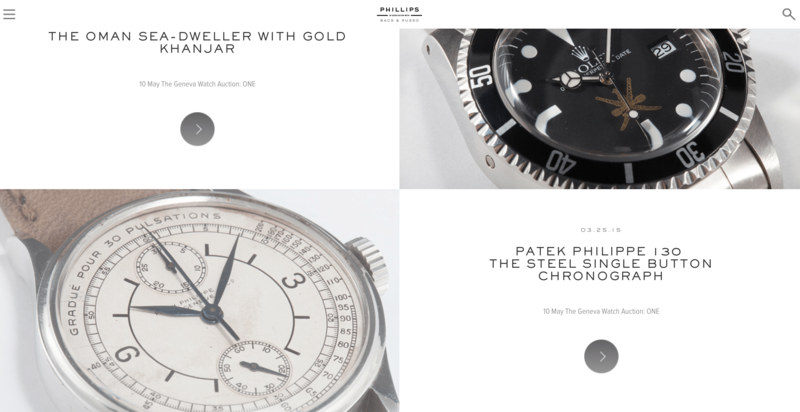 This post was written by Philipp on April 1, 2015.